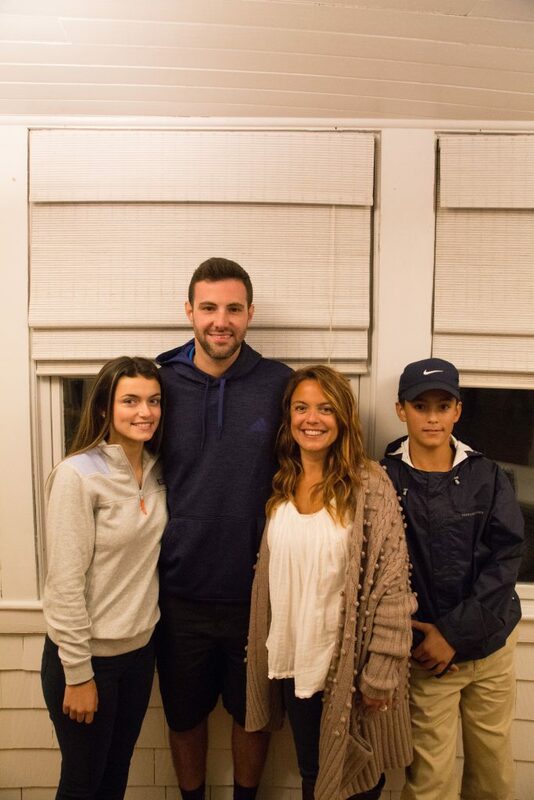 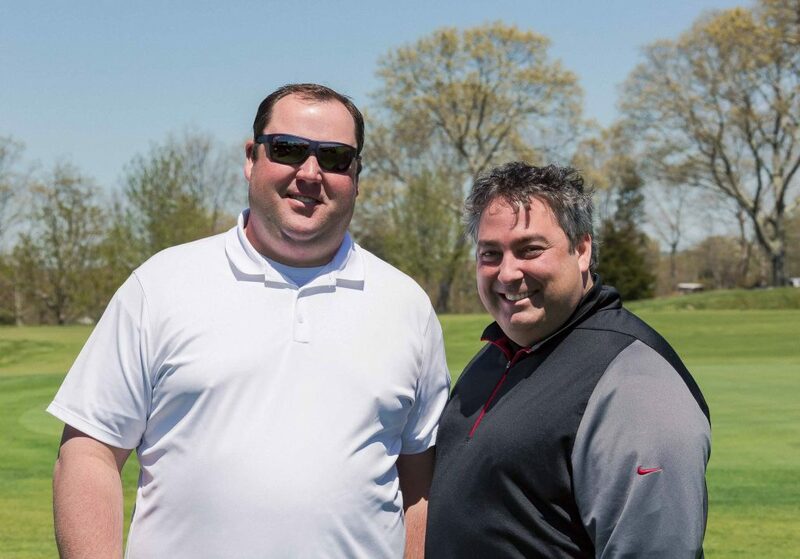 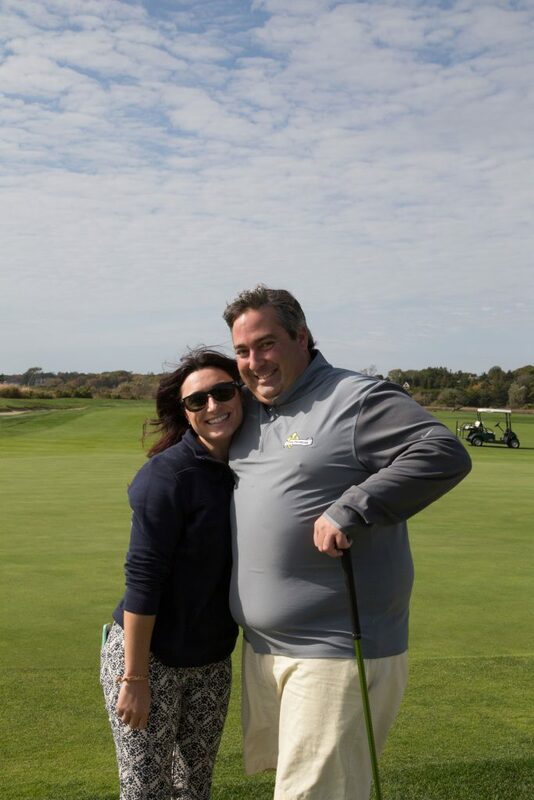 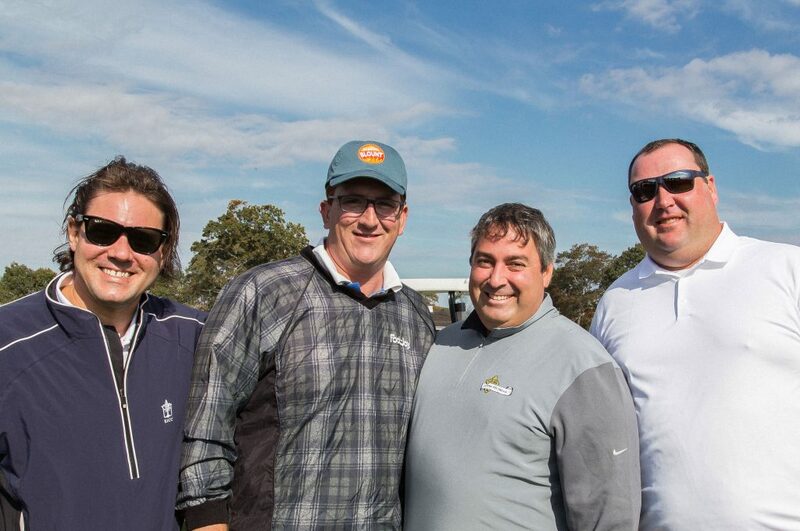 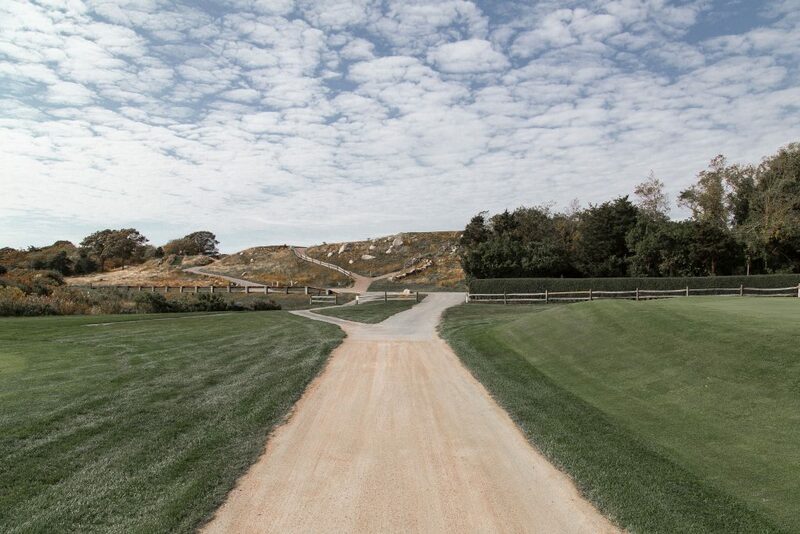 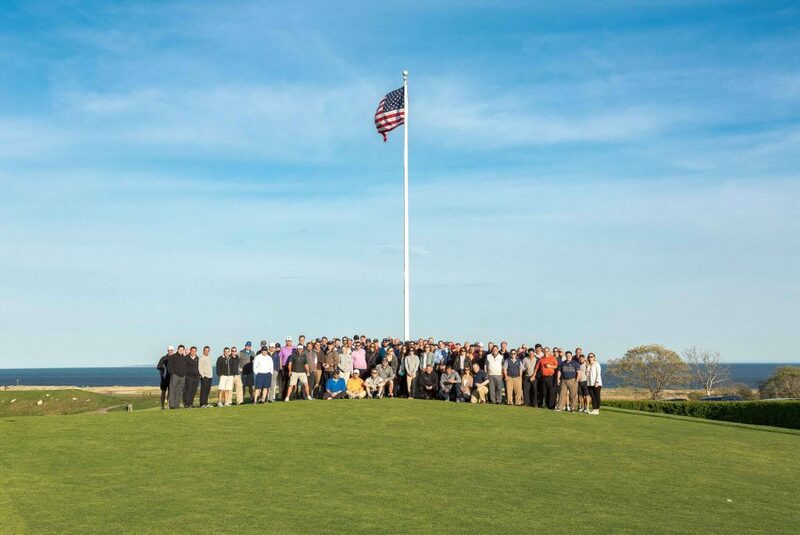 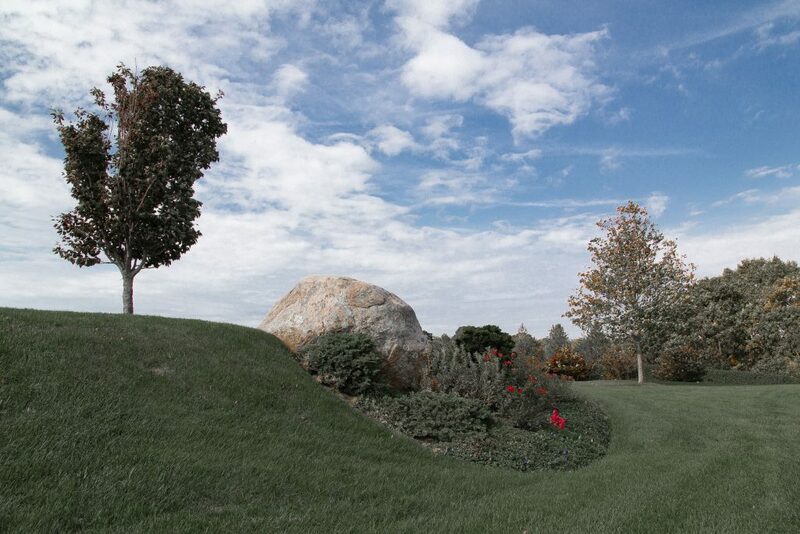 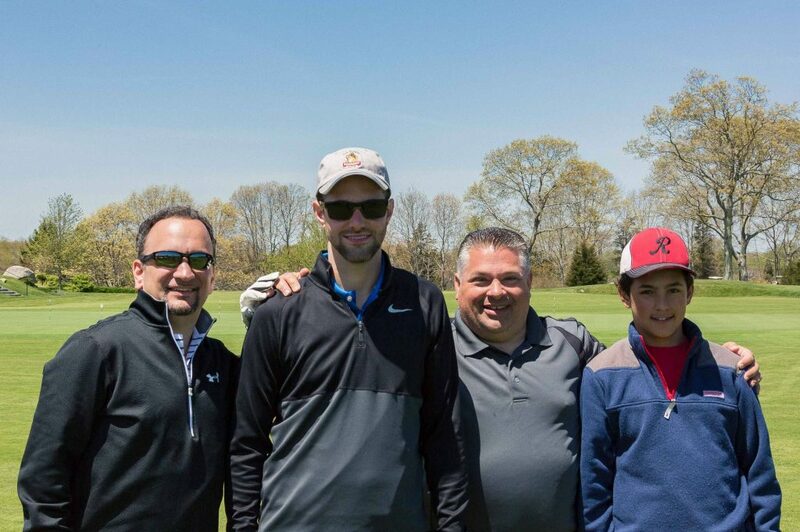 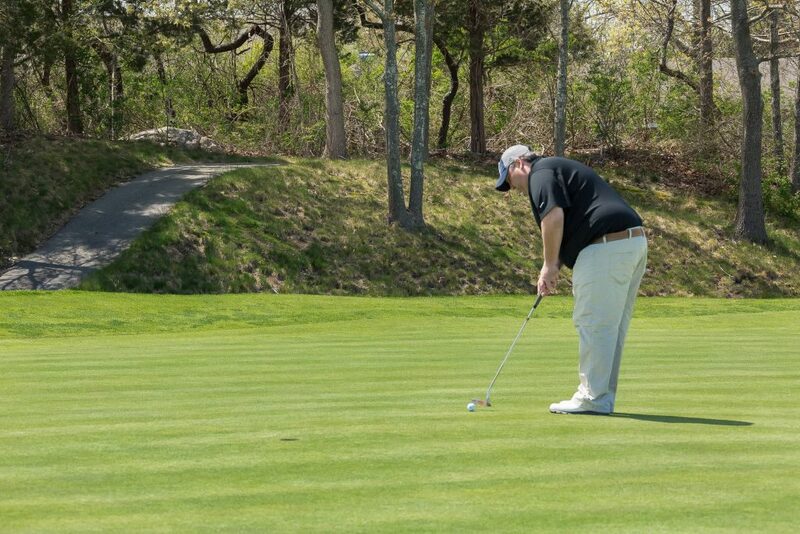 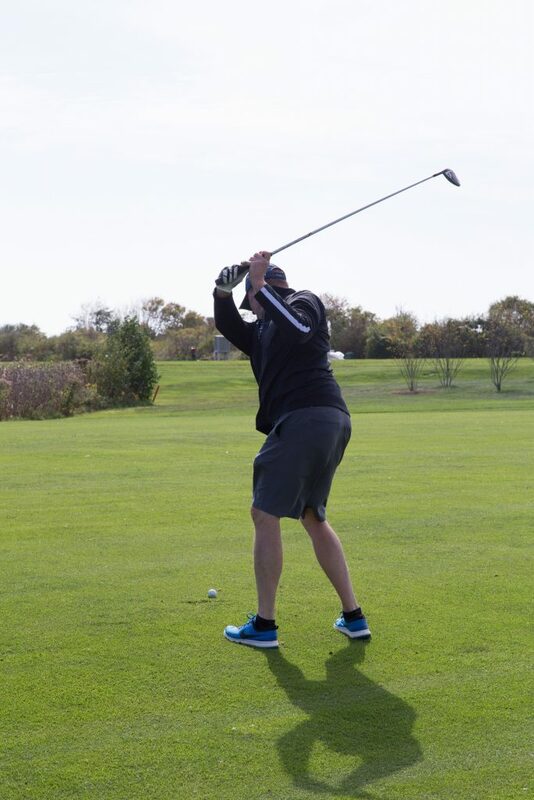 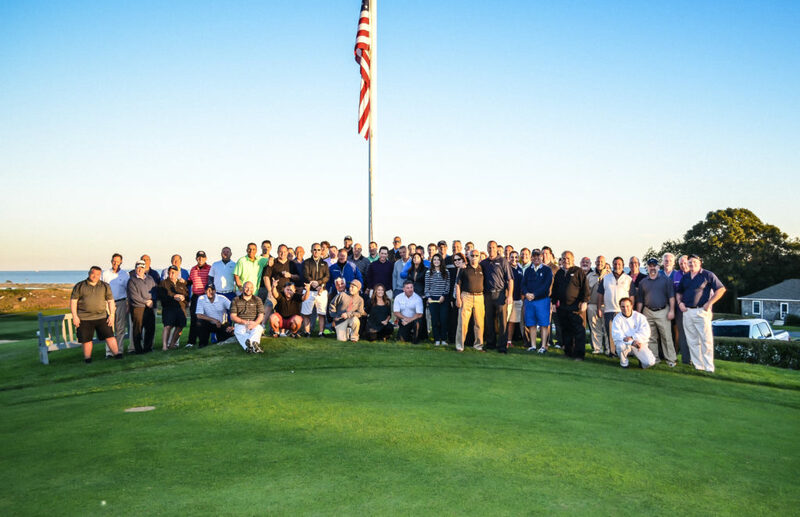 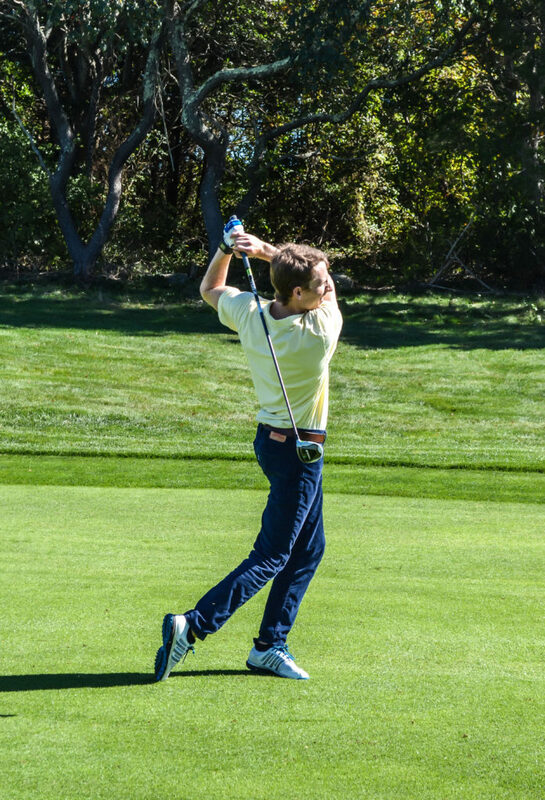 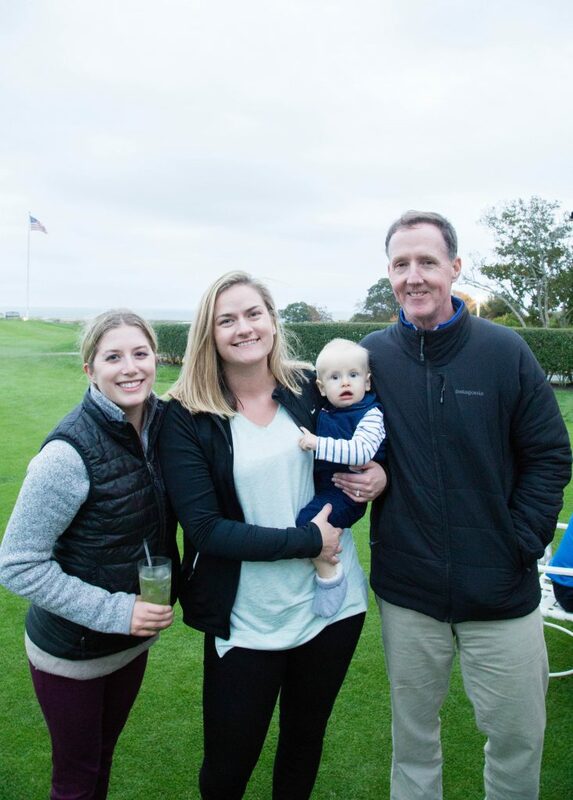 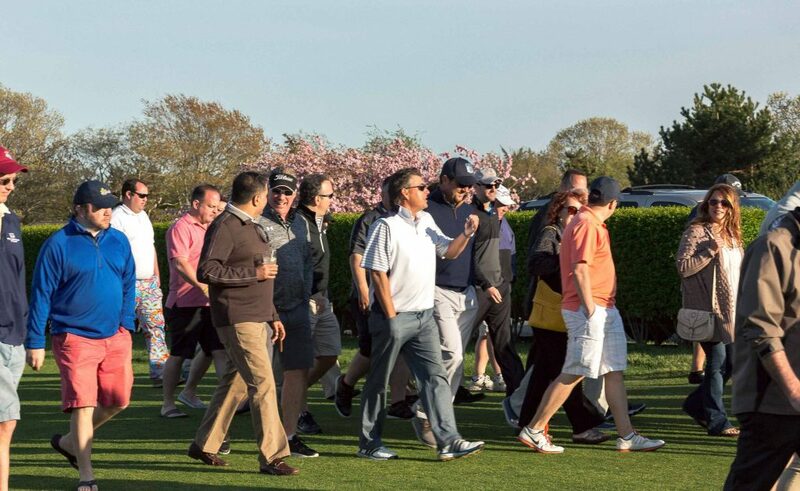 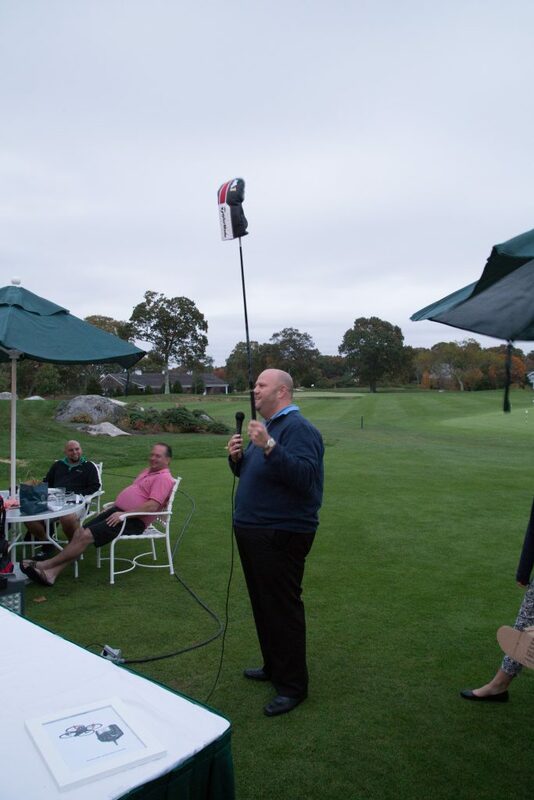 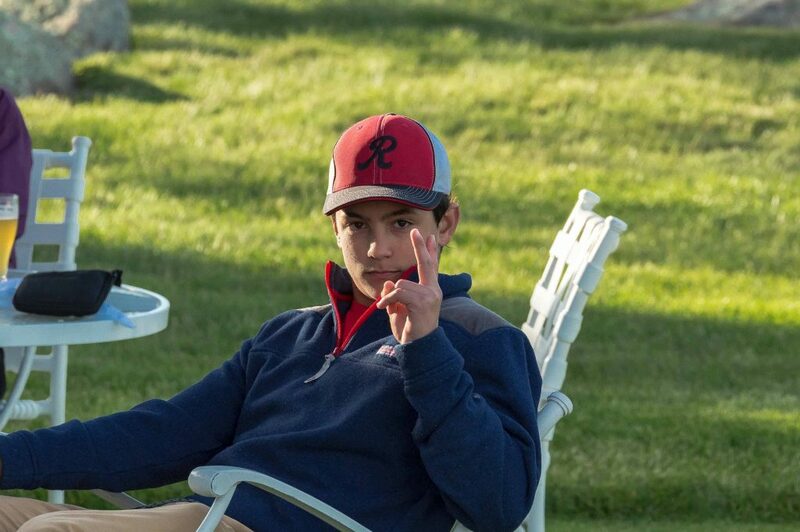 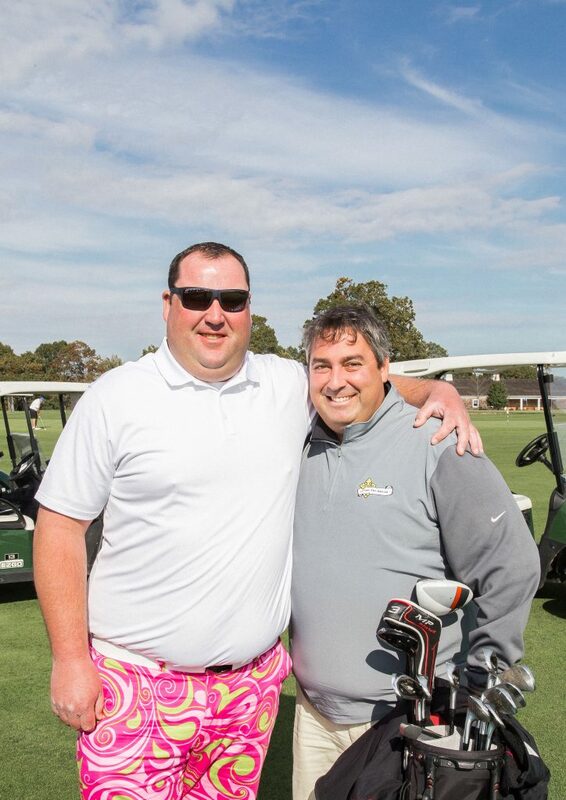 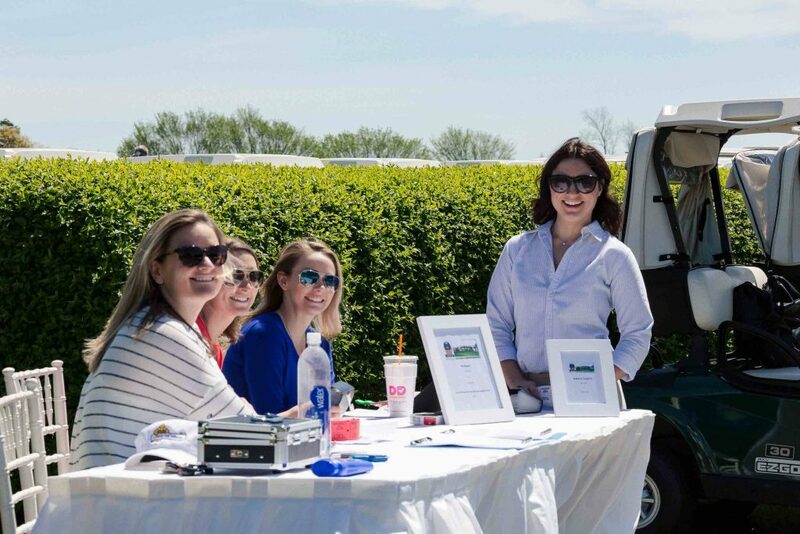 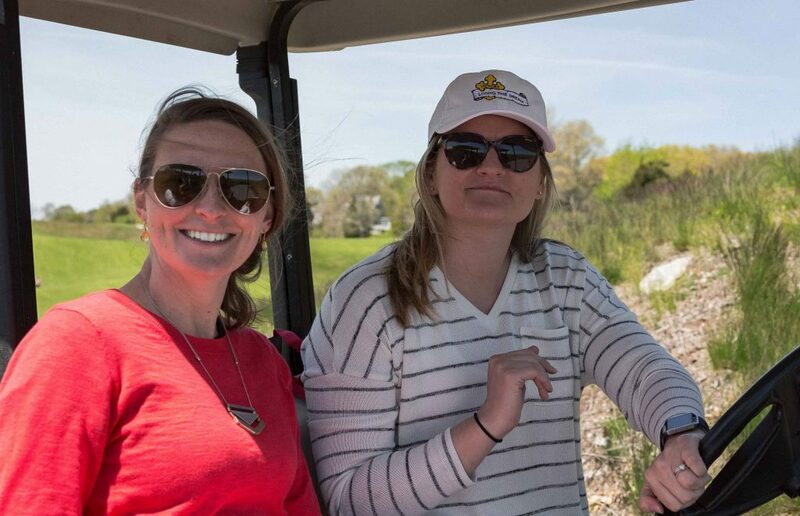 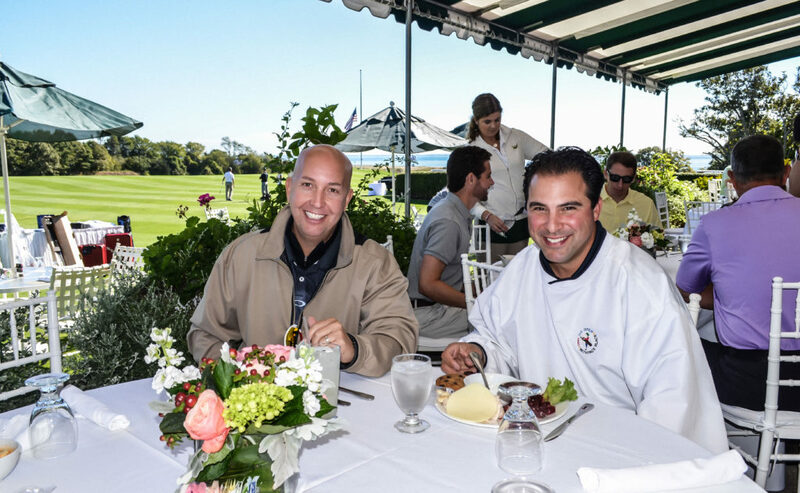 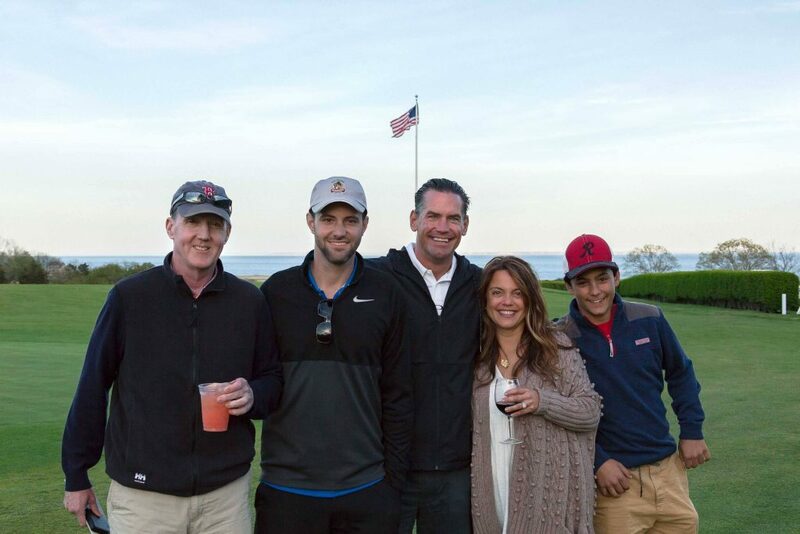 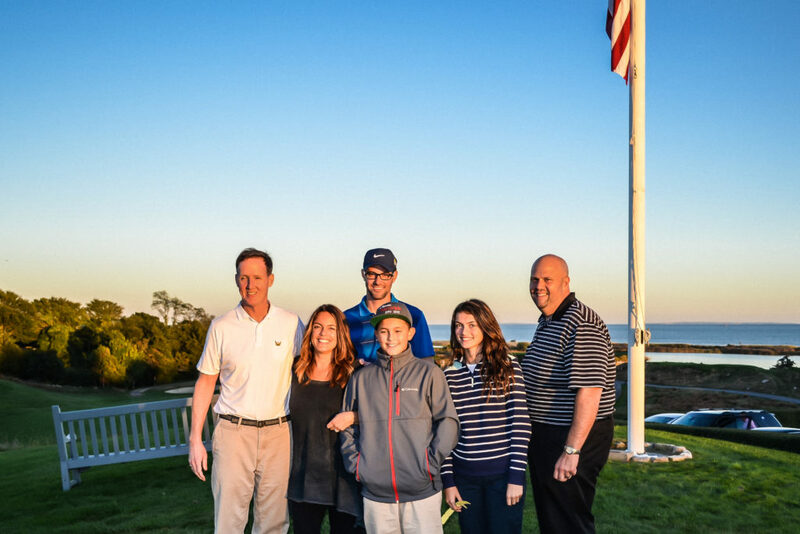 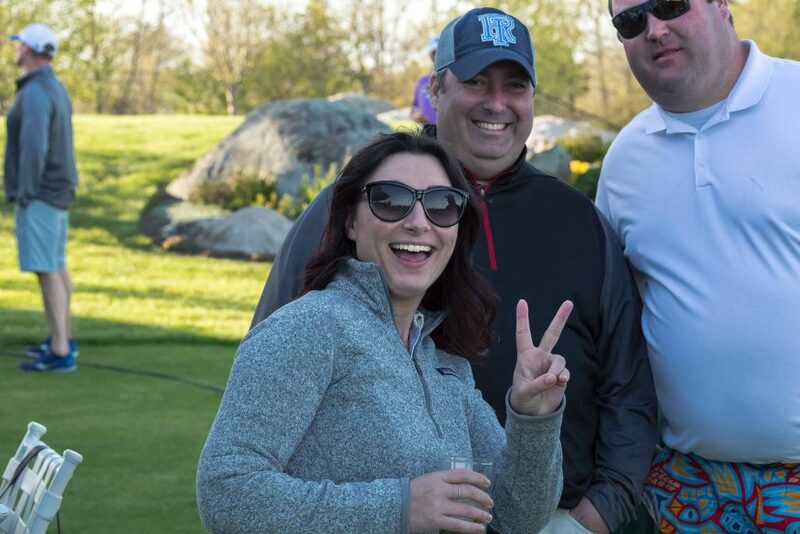 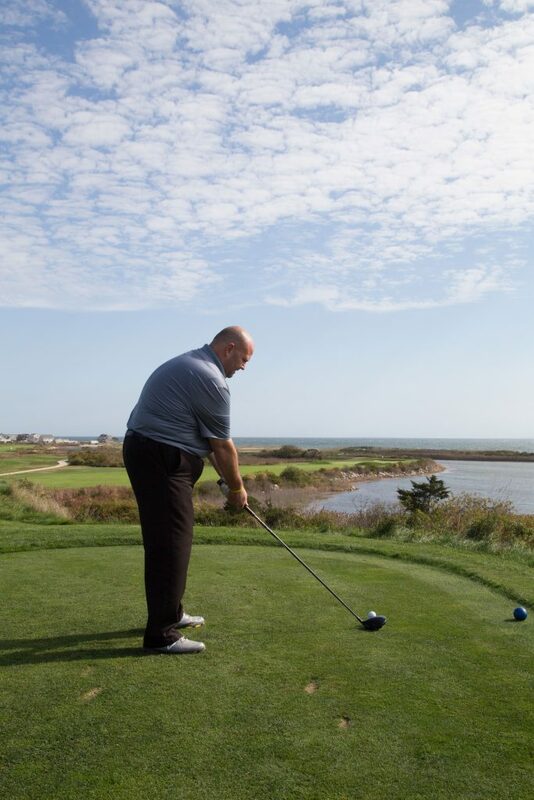 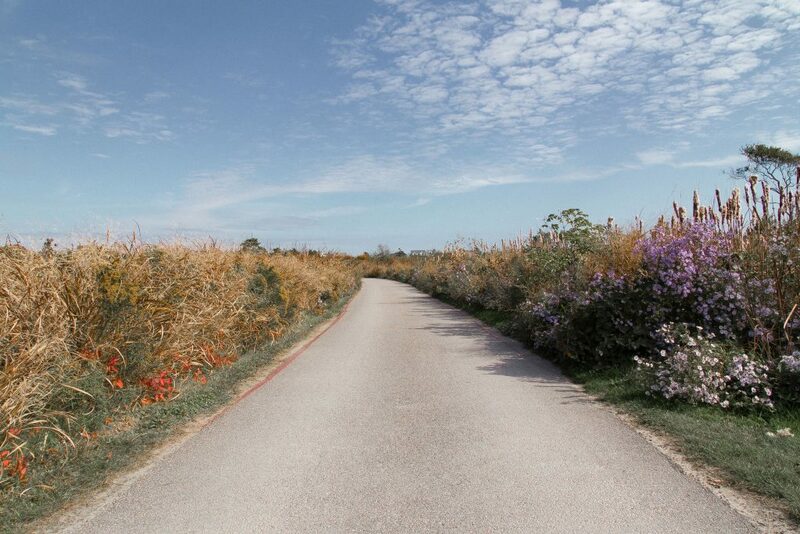 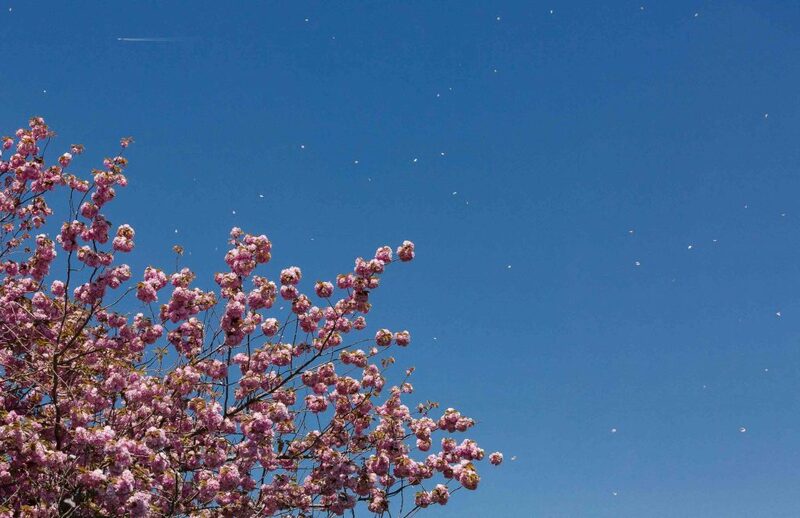 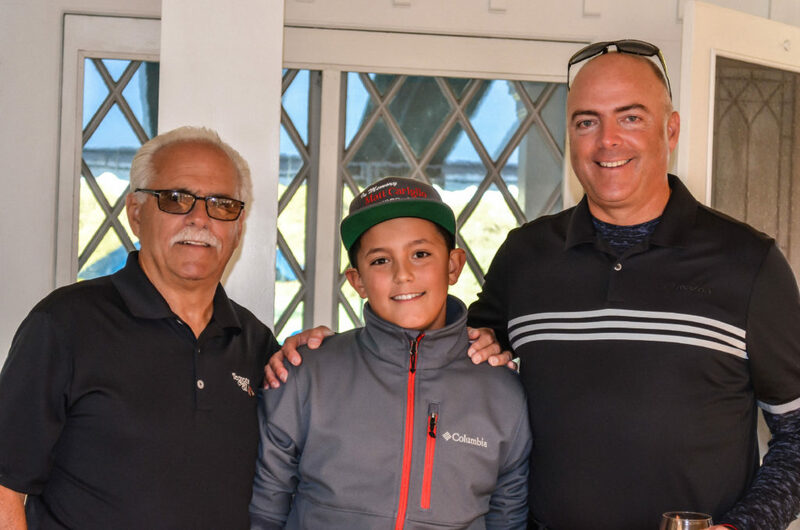 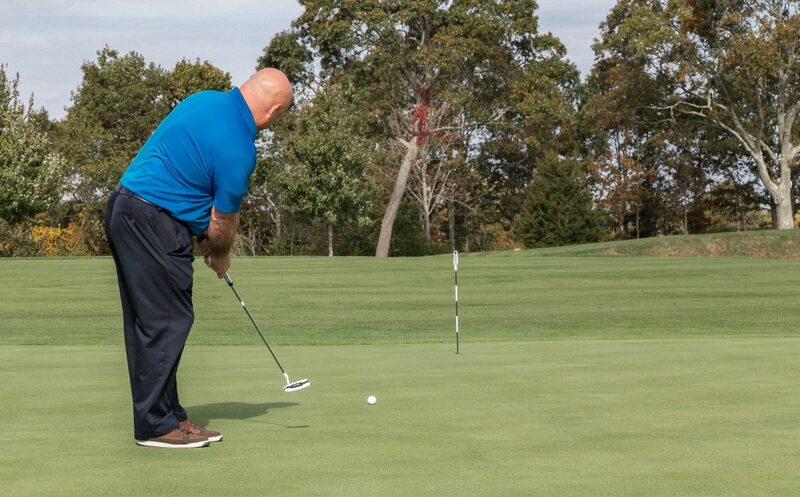 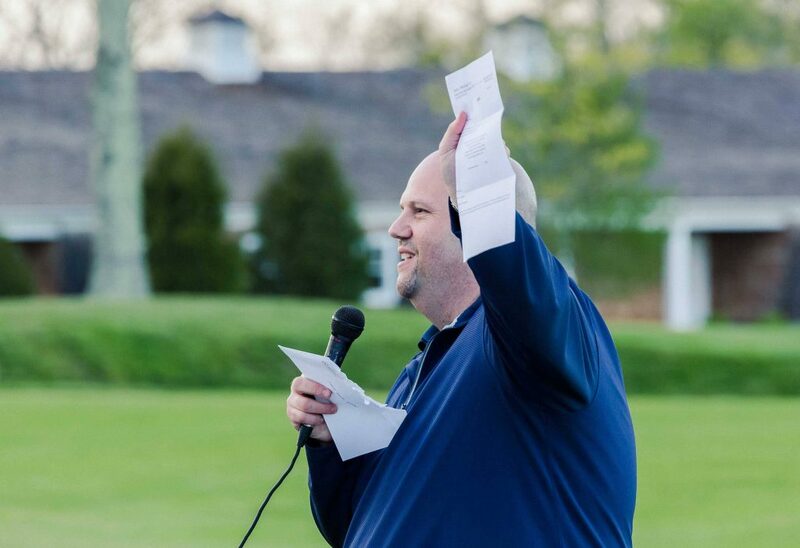 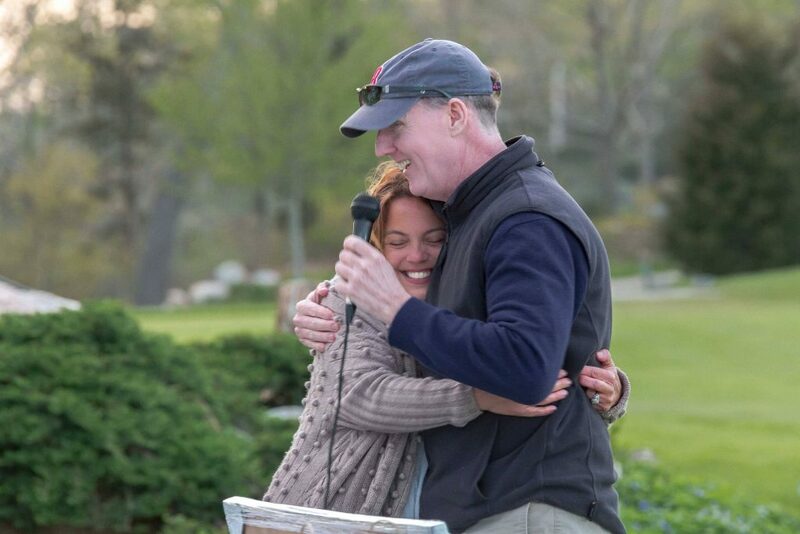 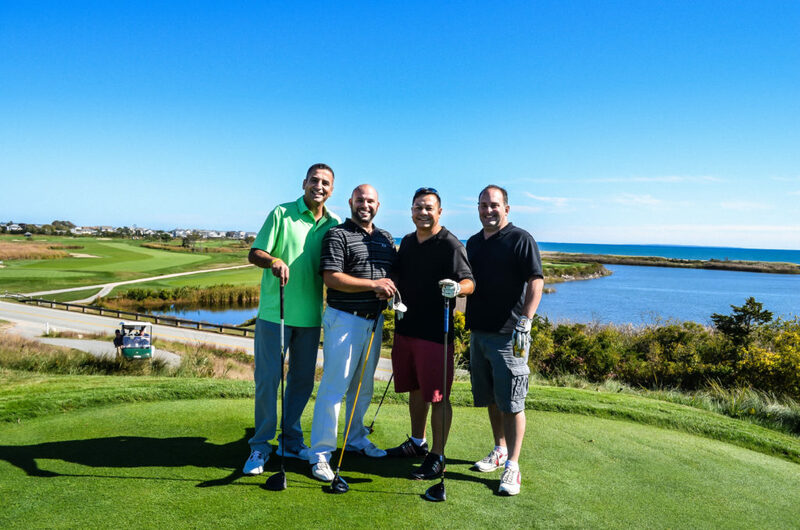 Join the PK family on May 22nd for the 7th Annual Matt Cariglio Memorial Golf Tournament, a tradition honoring the life of cancer victim Matt Cariglio. 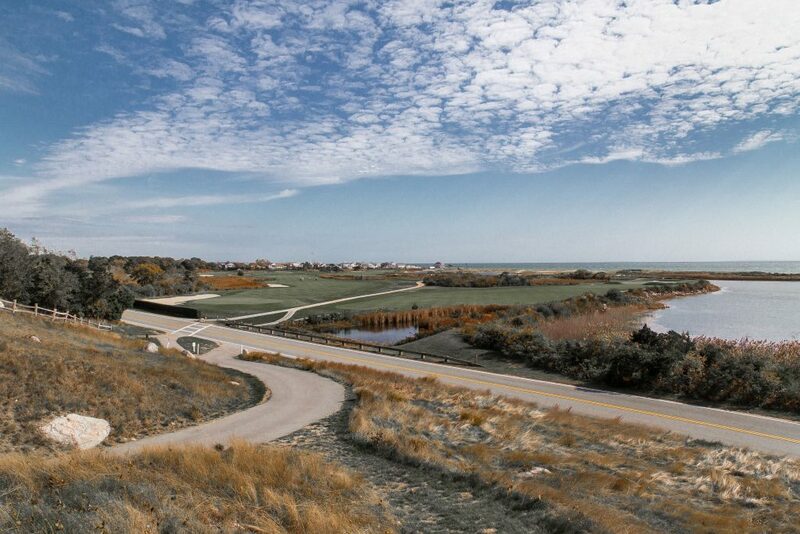 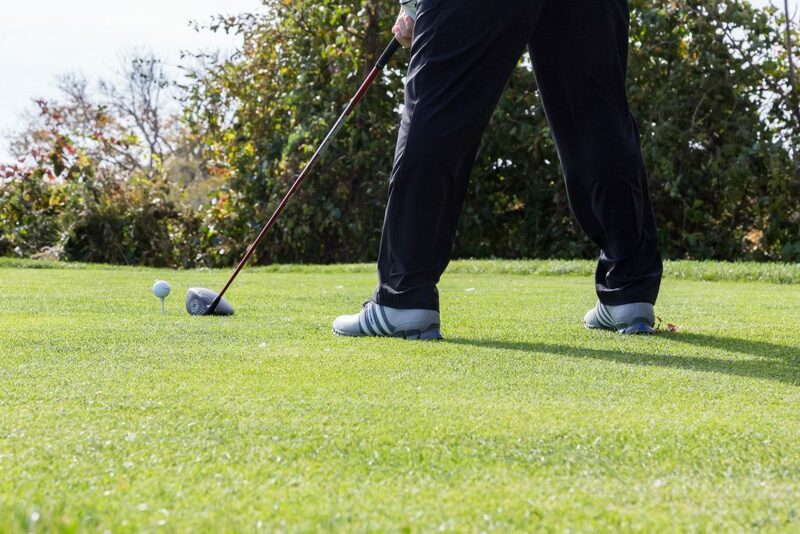 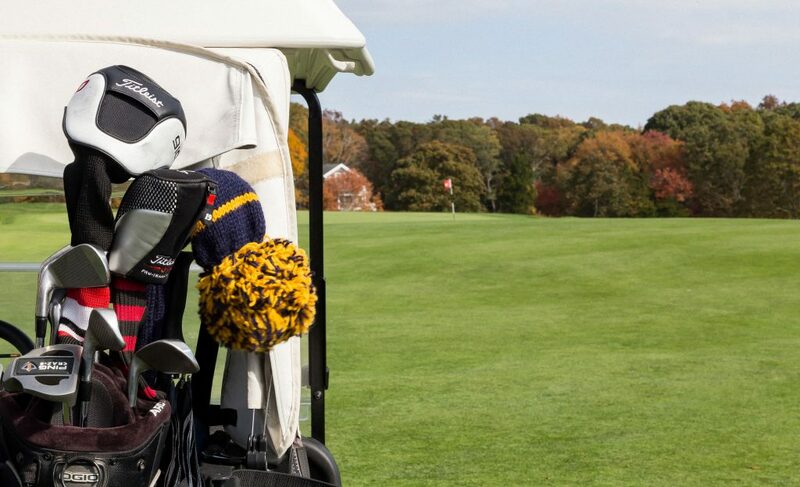 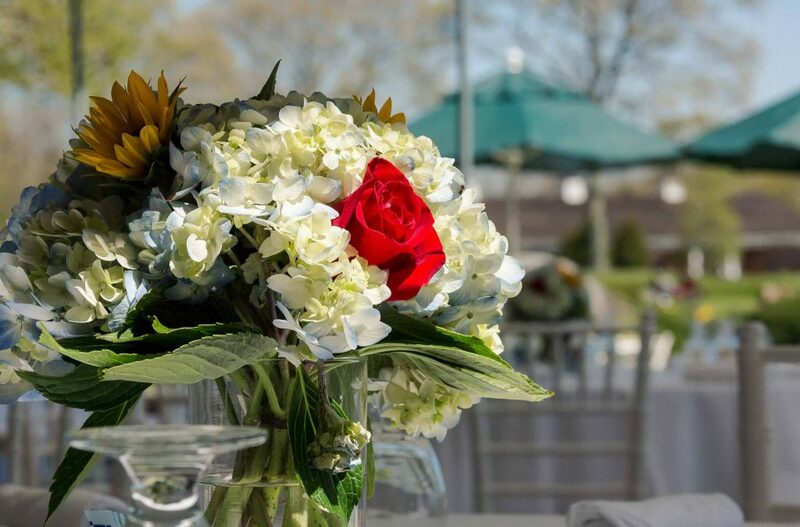 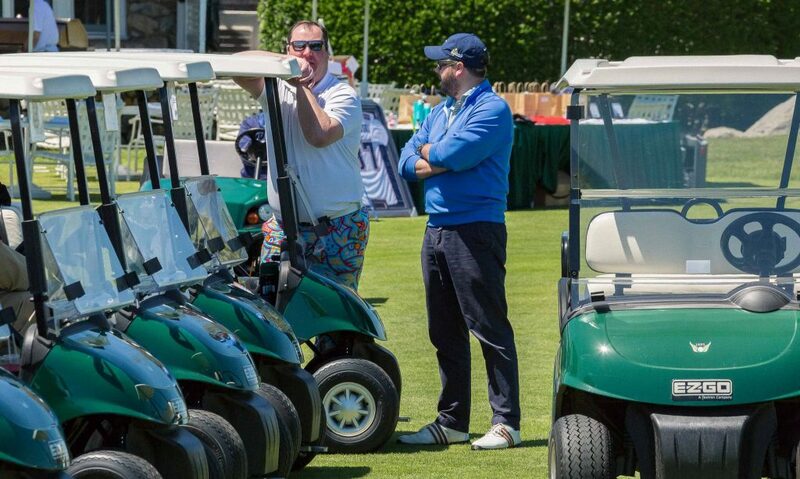 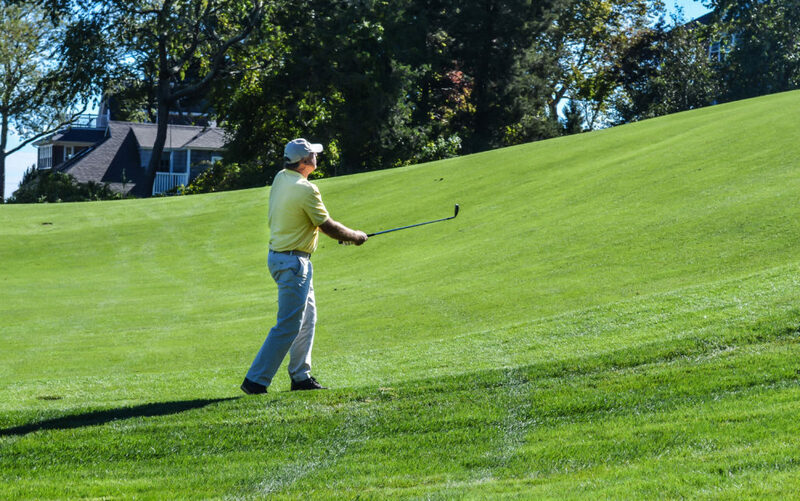 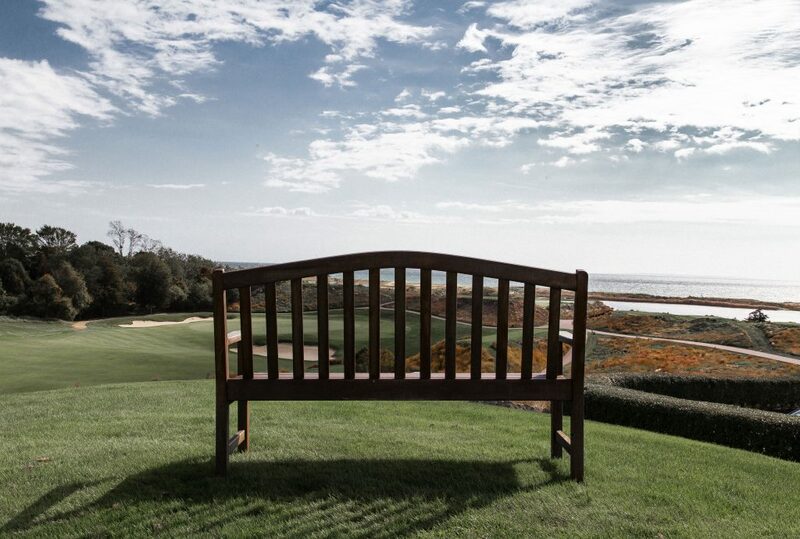 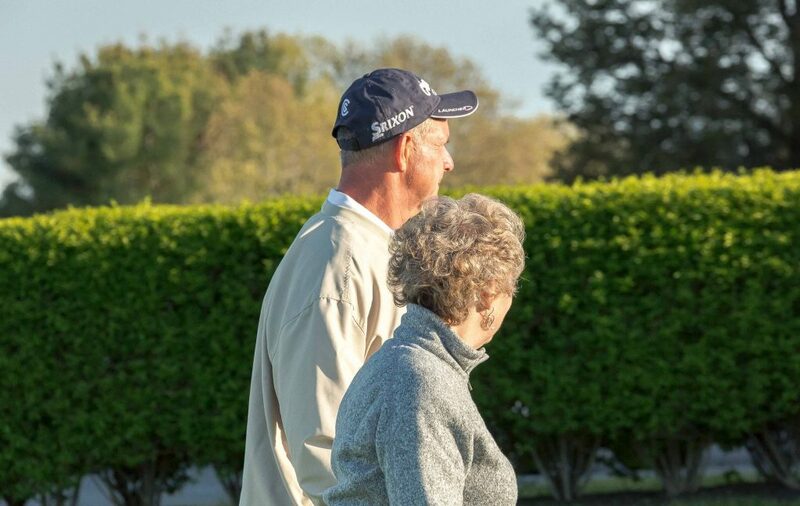 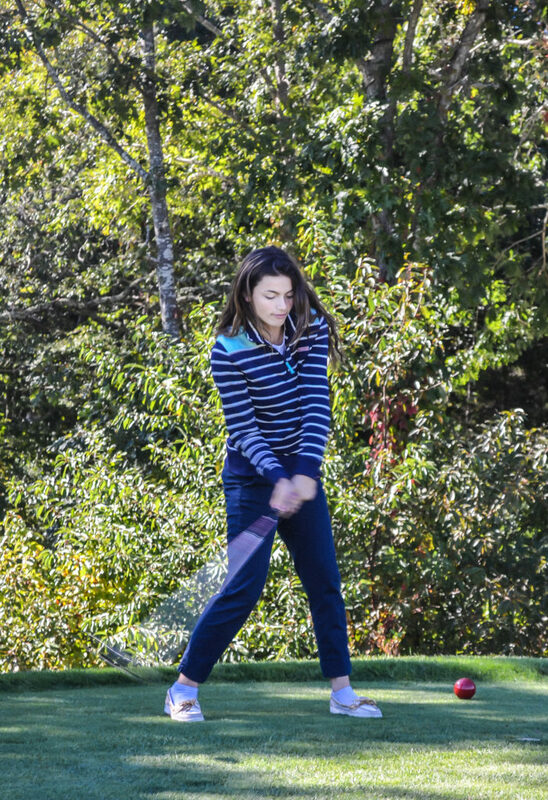 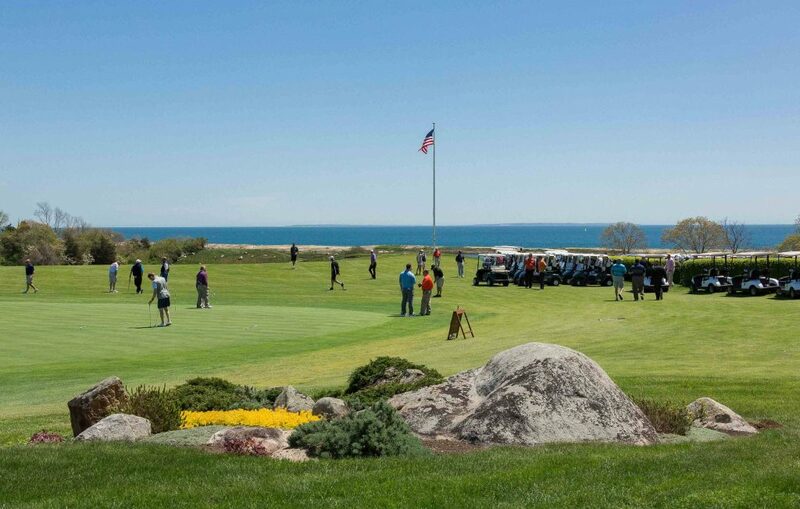 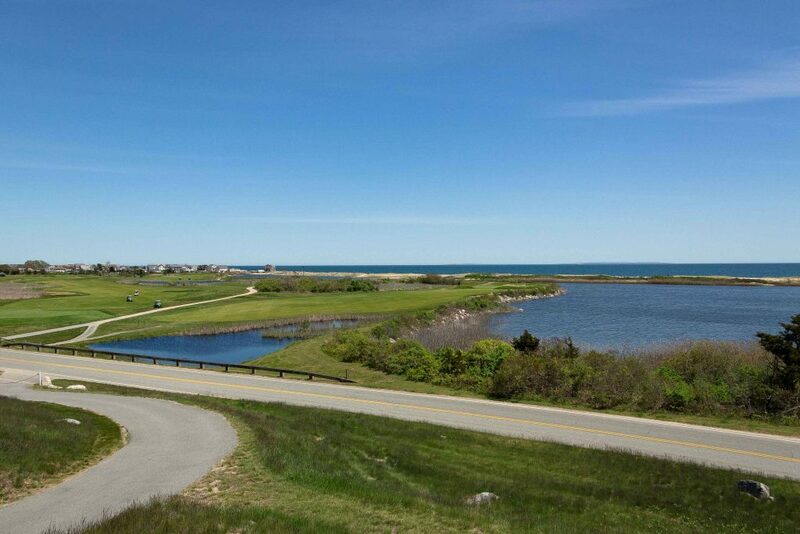 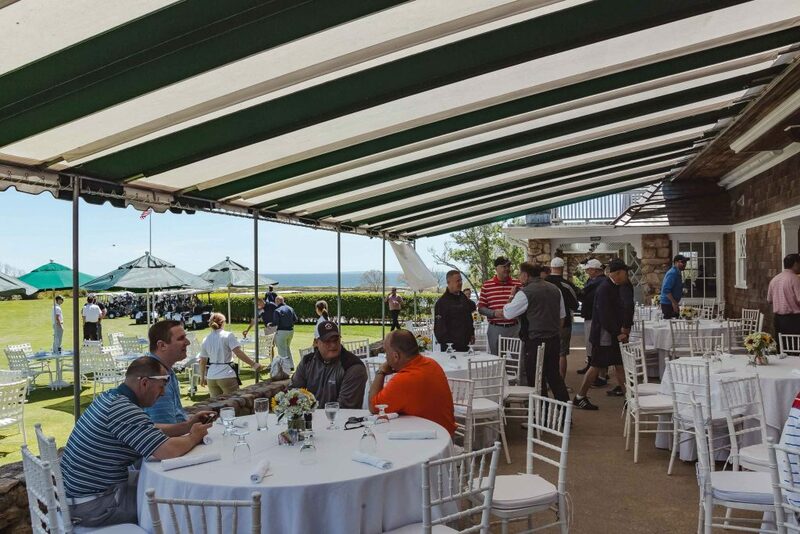 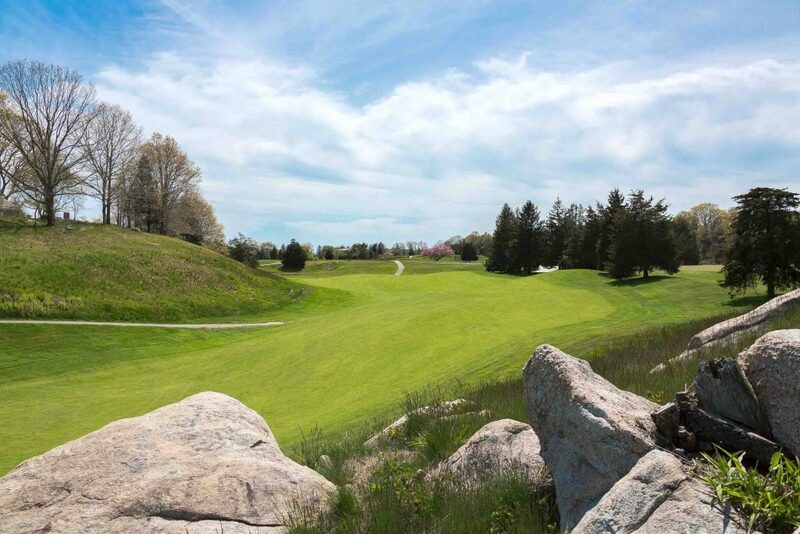 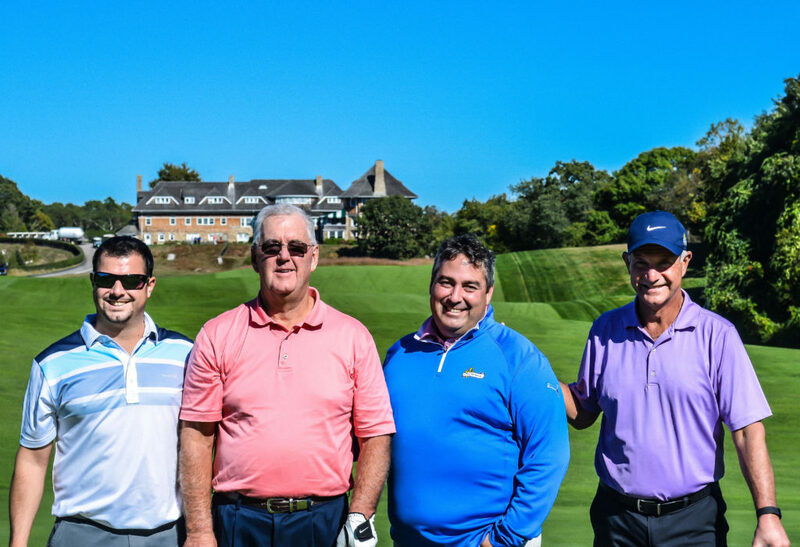 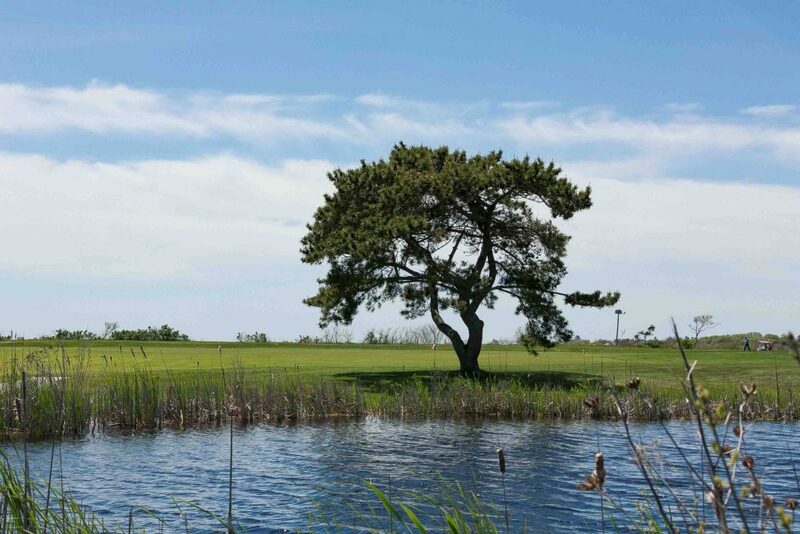 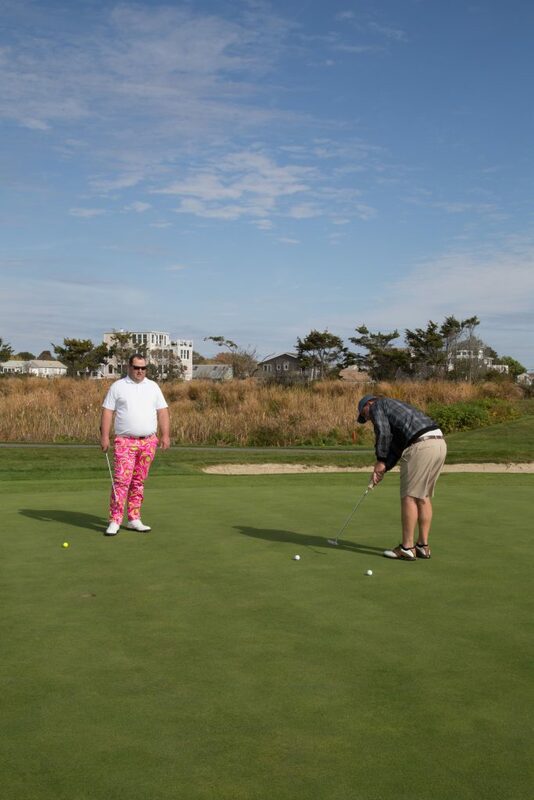 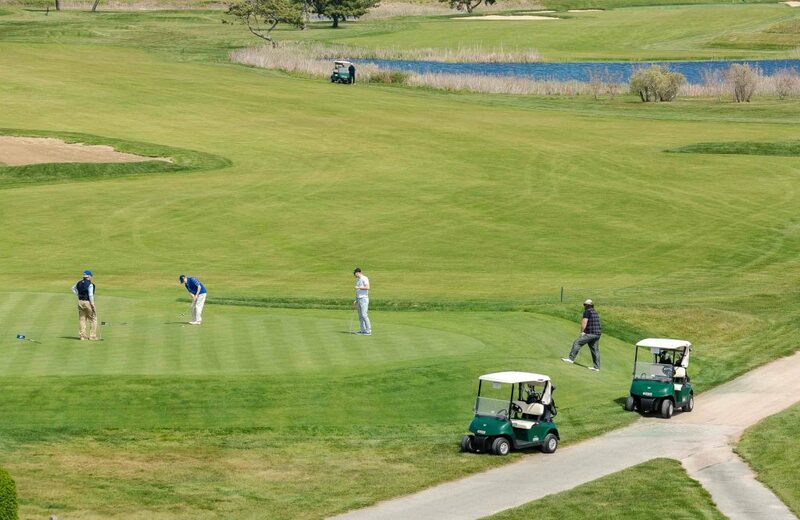 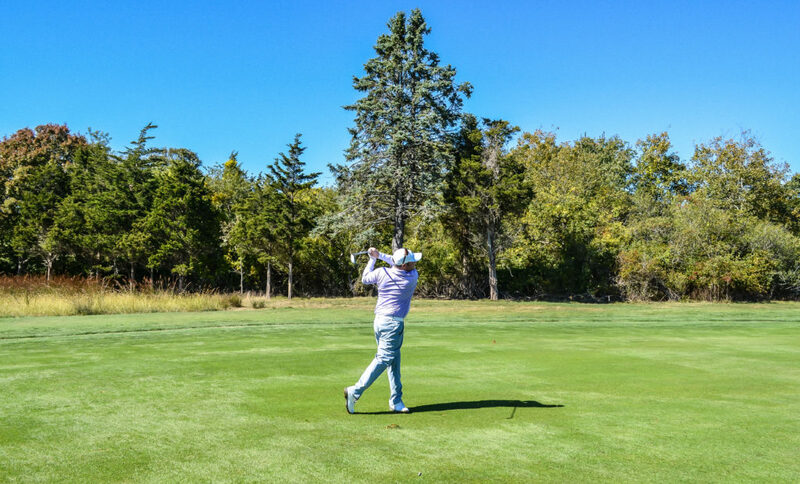 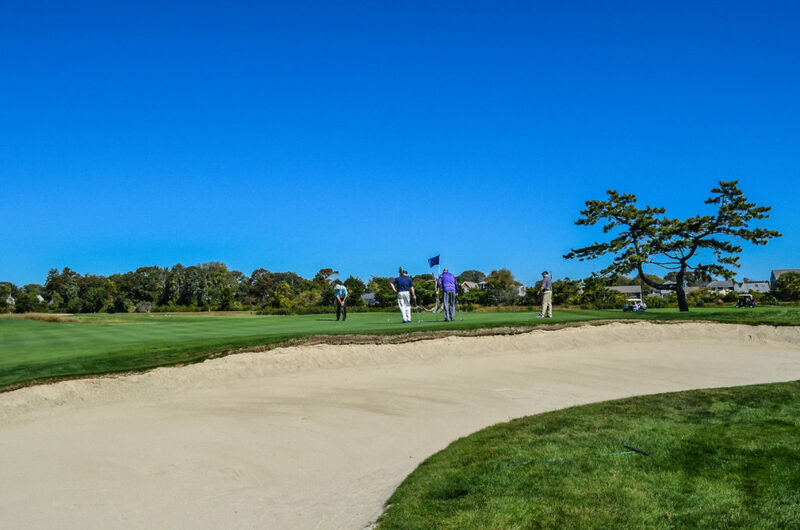 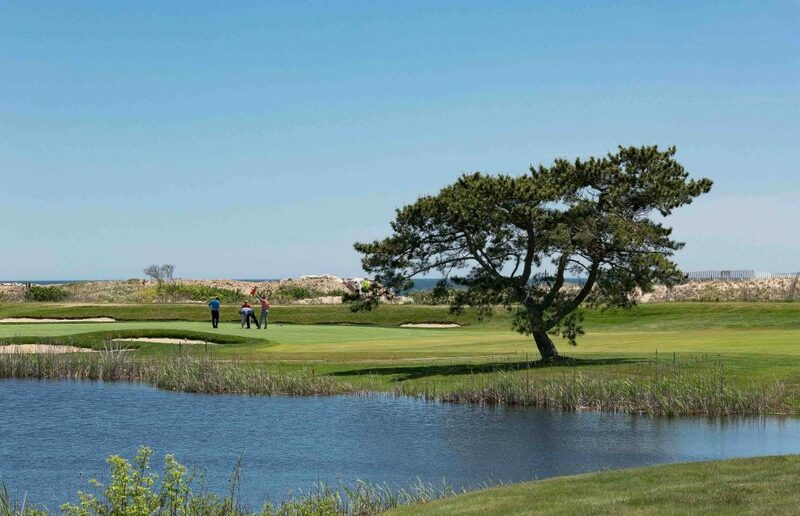 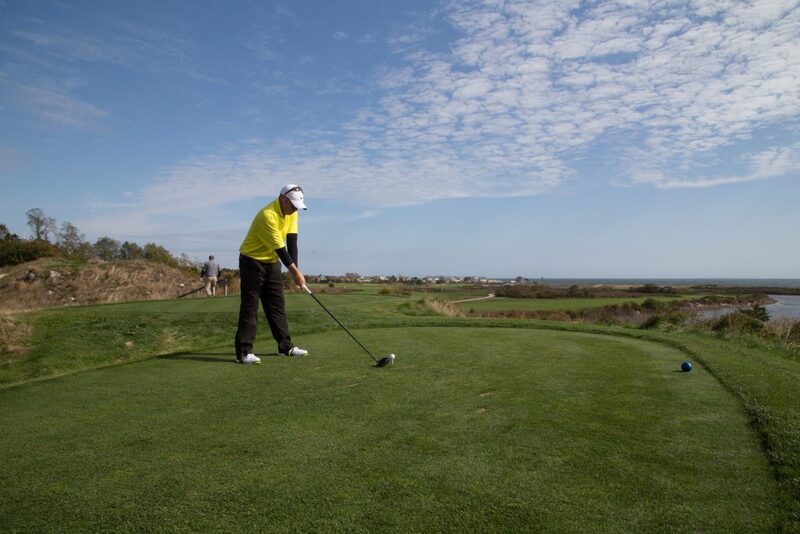 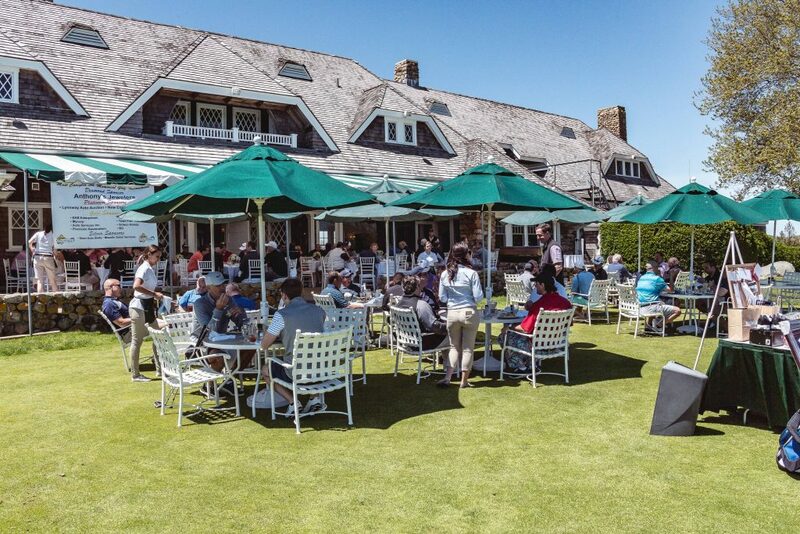 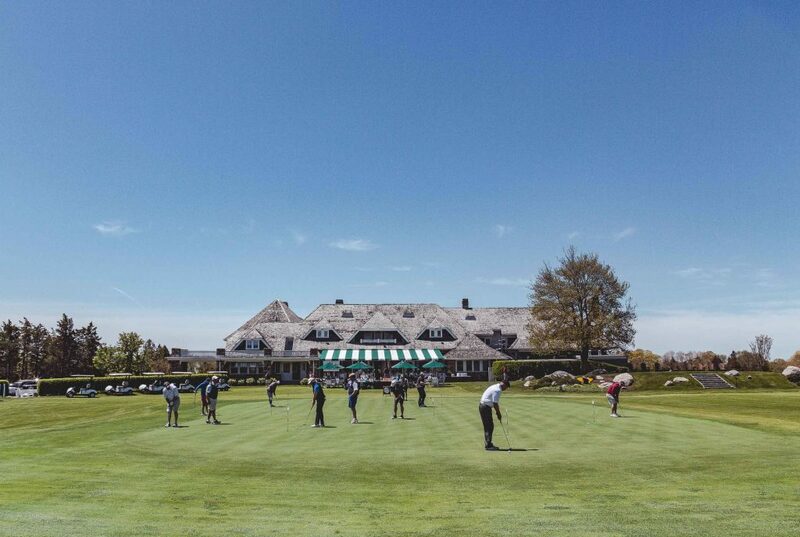 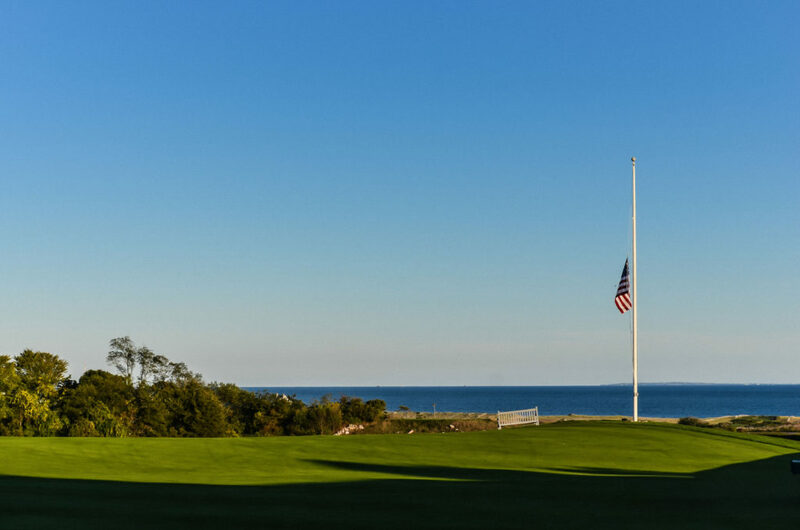 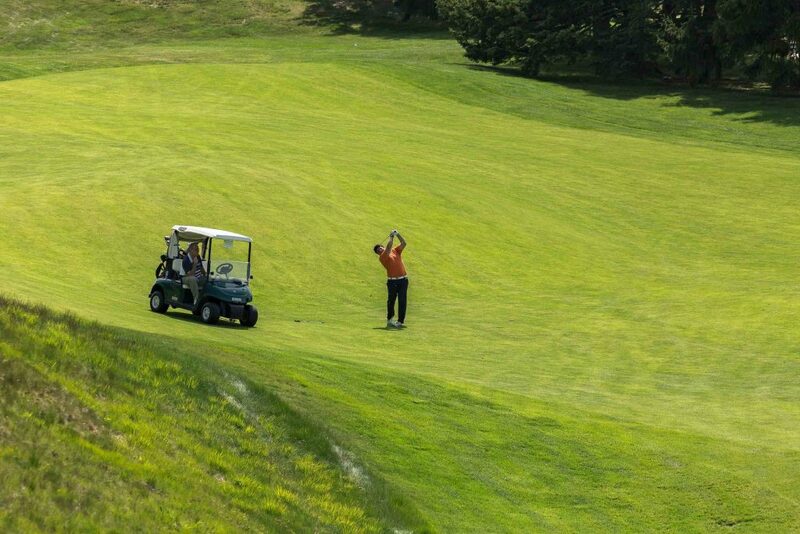 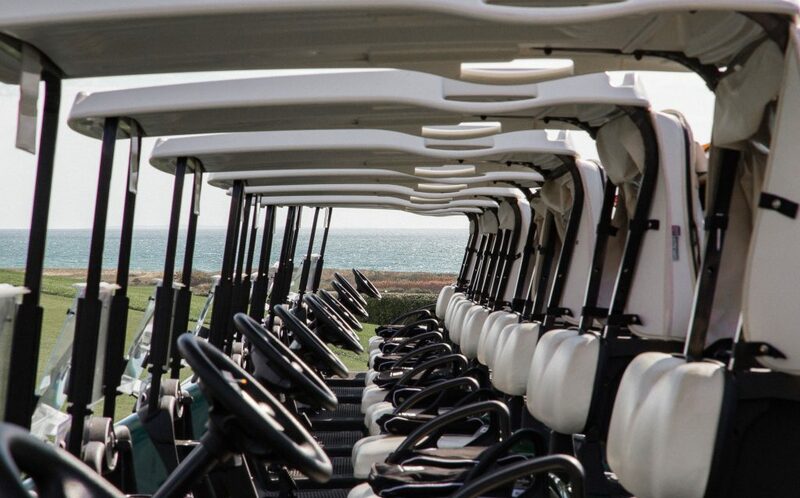 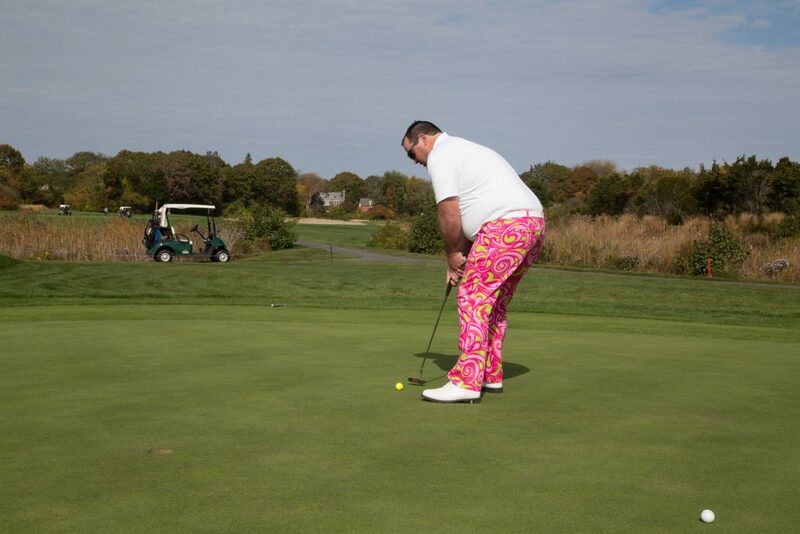 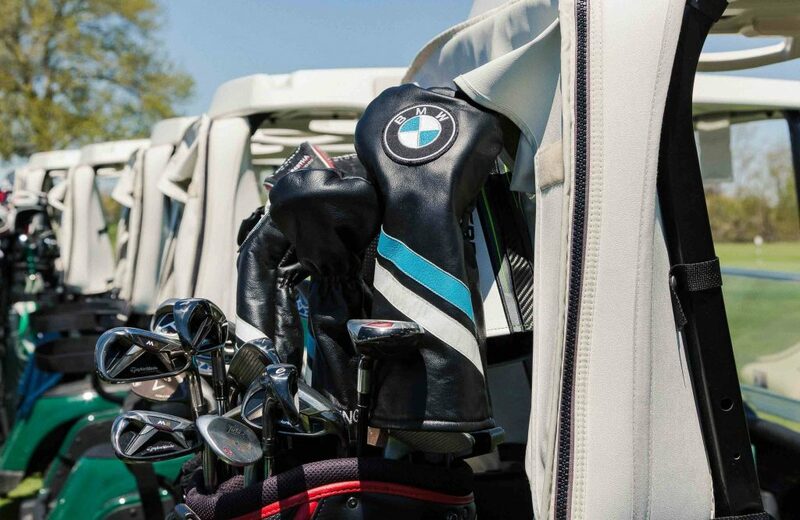 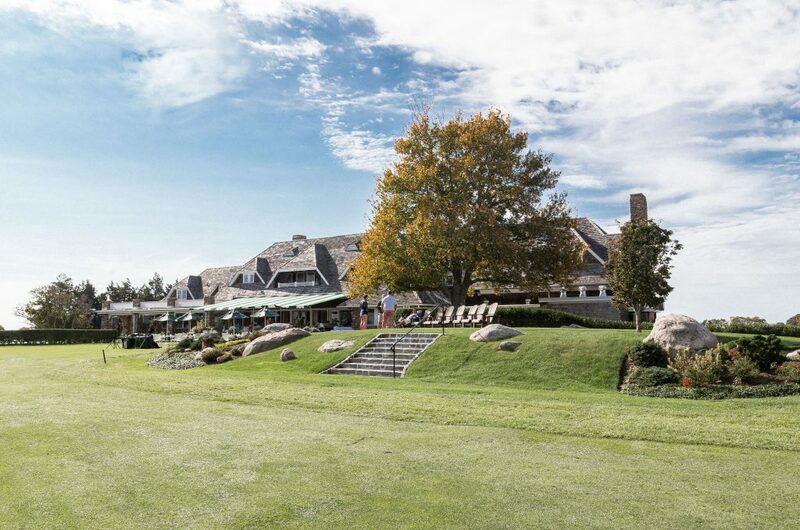 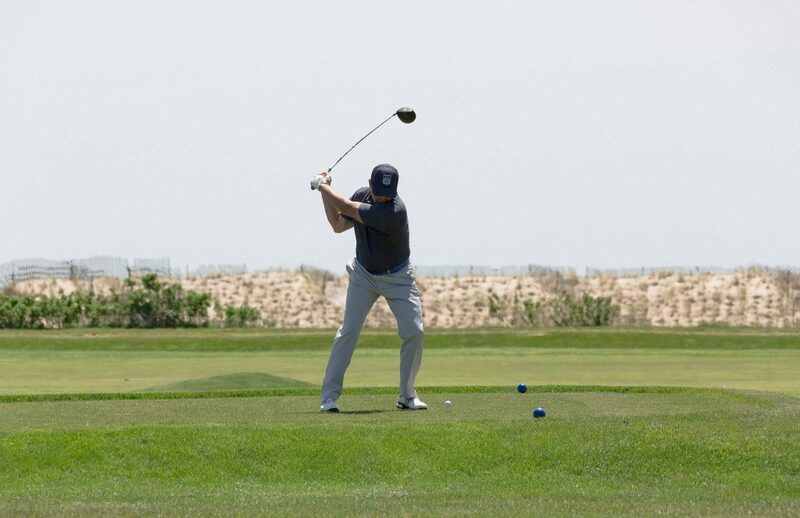 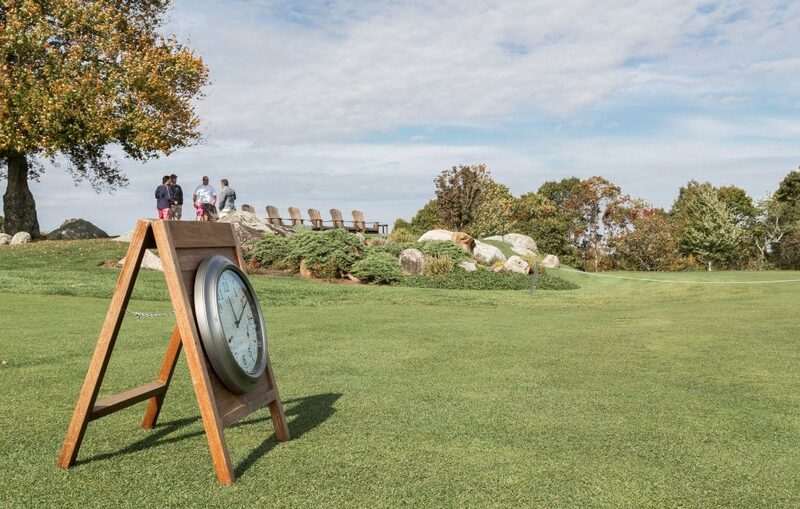 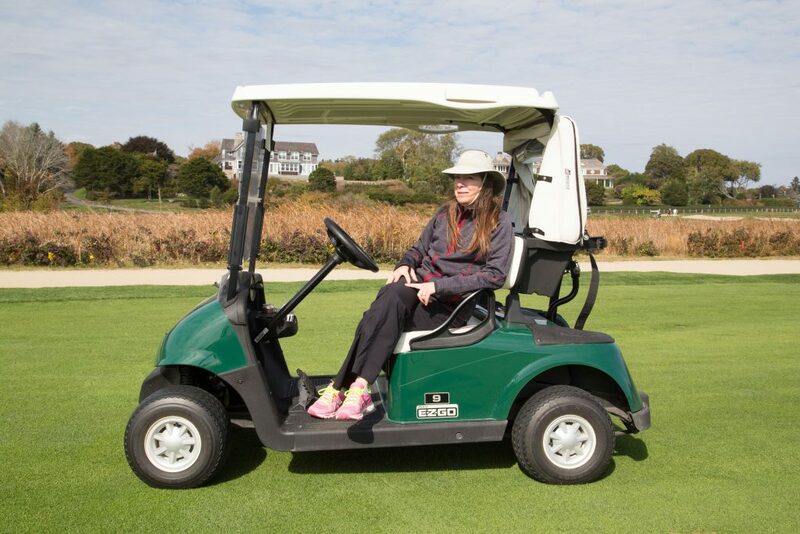 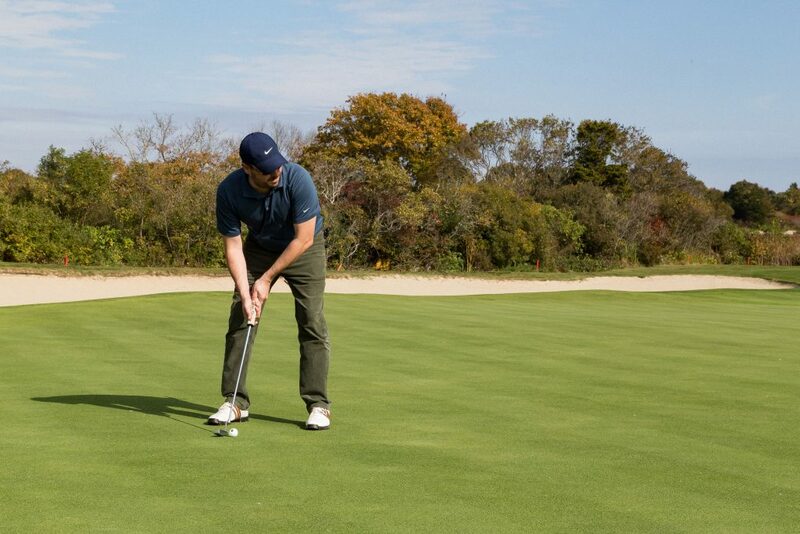 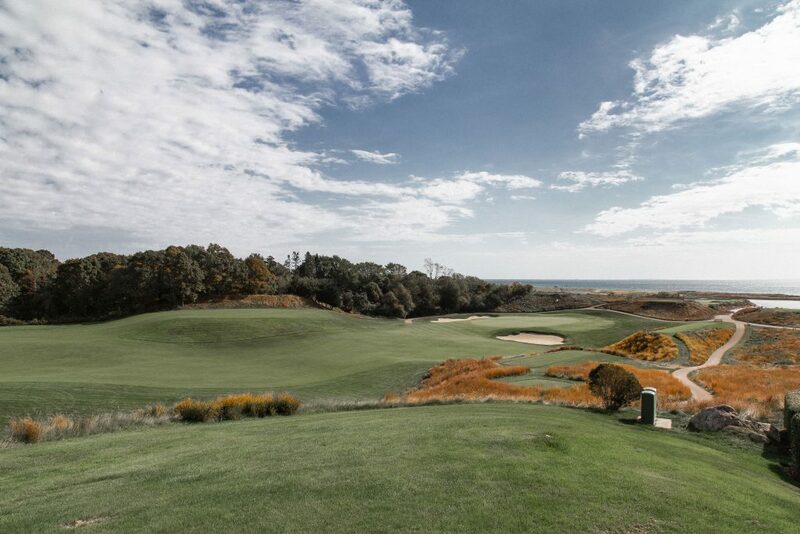 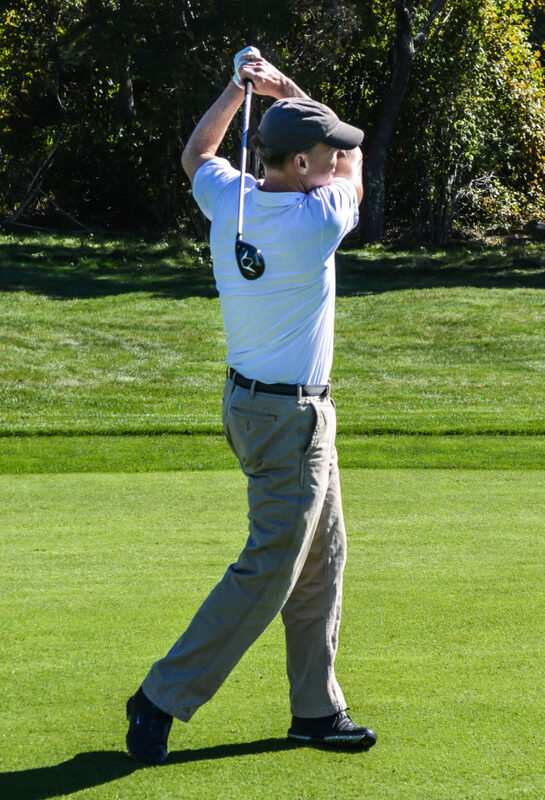 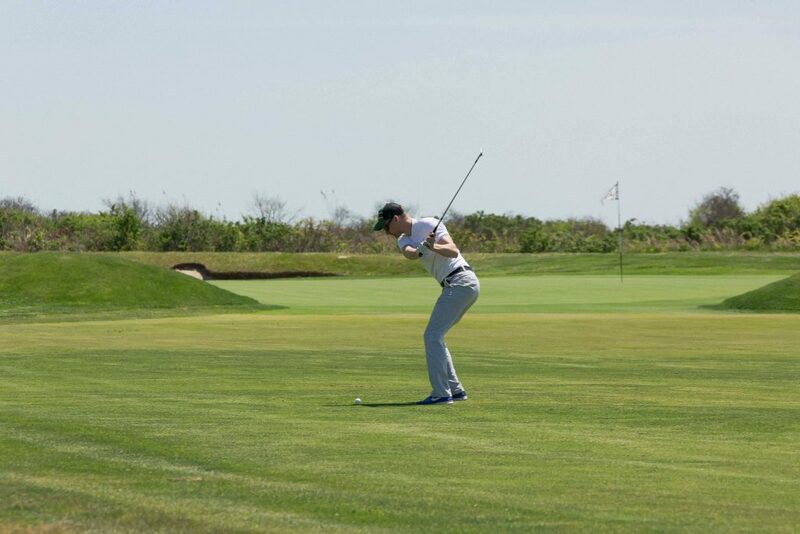 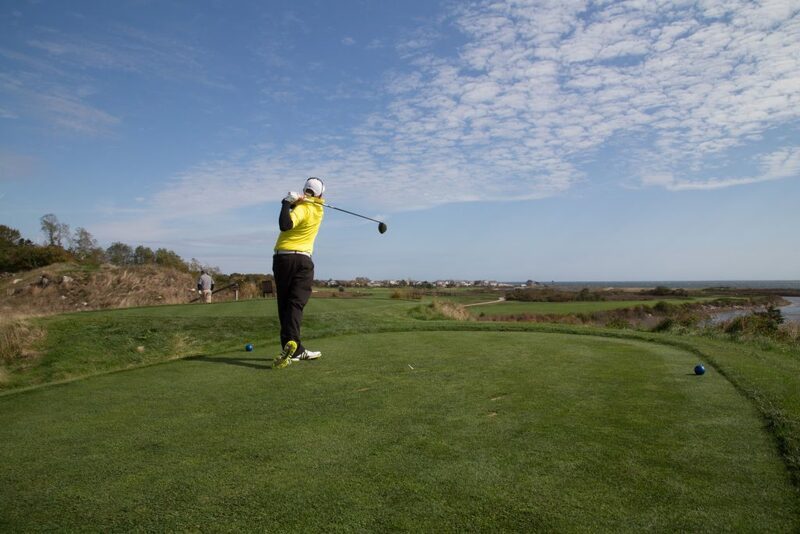 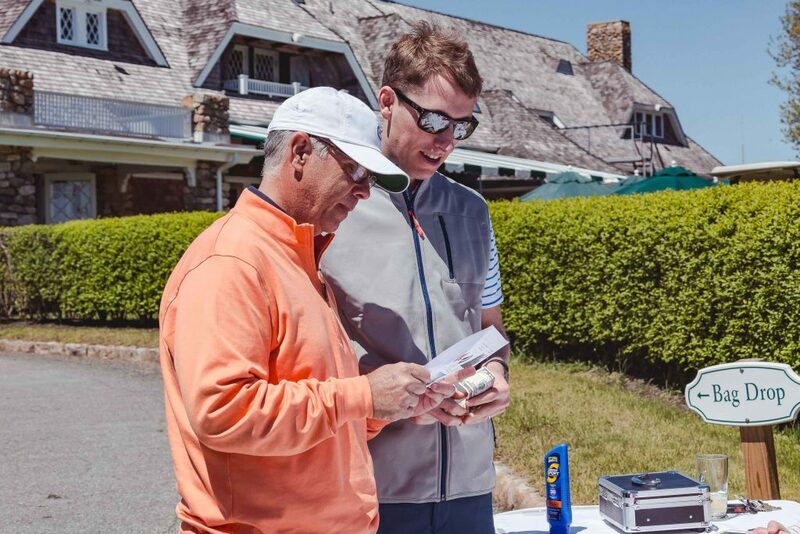 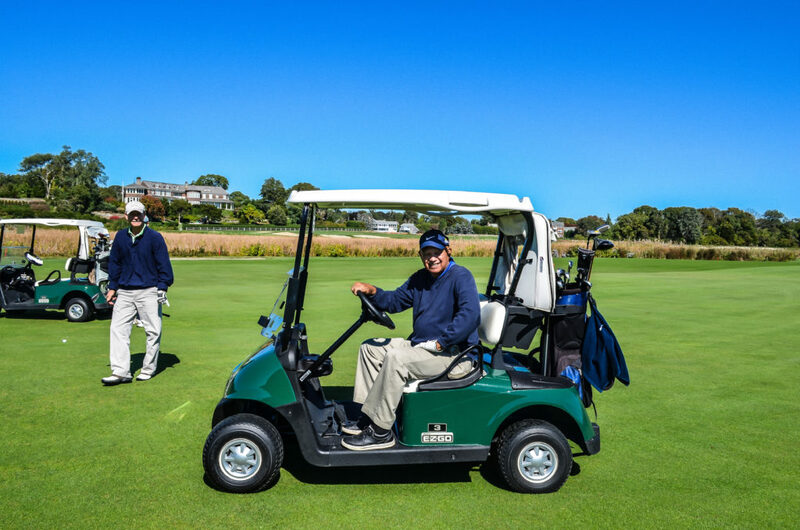 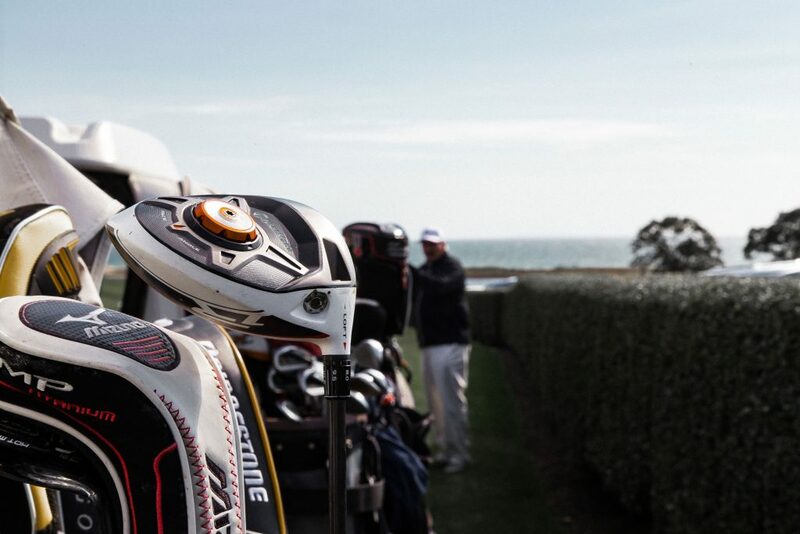 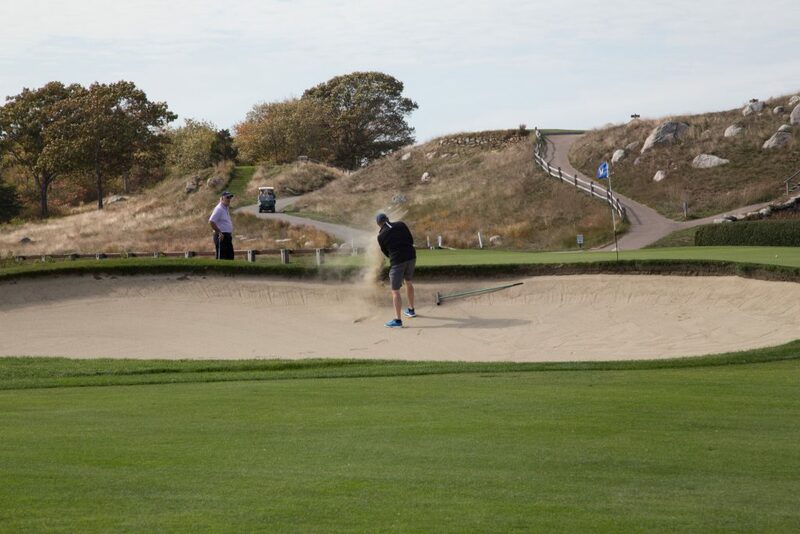 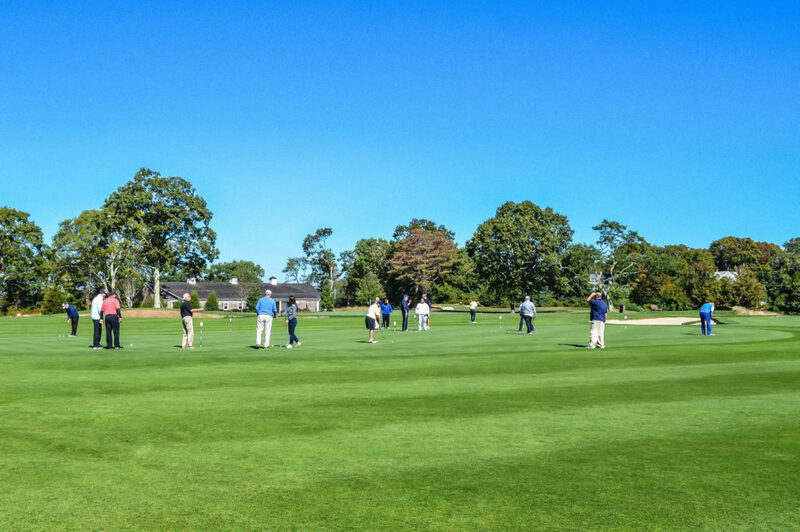 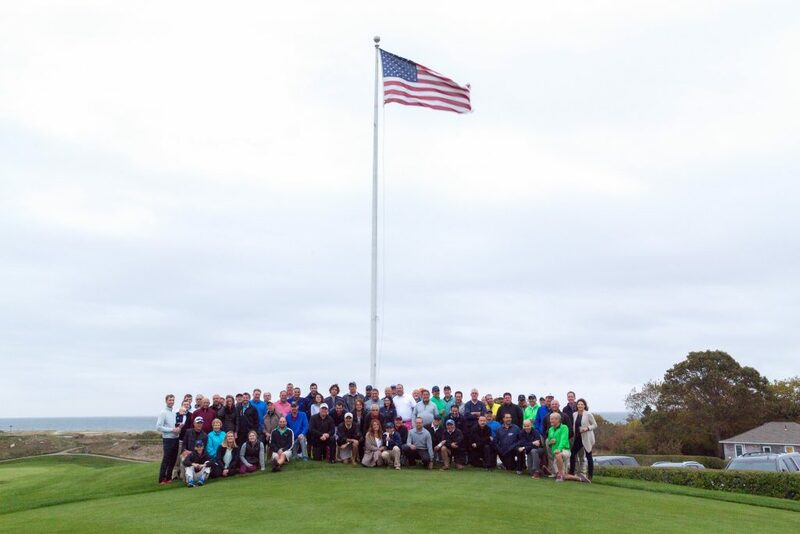 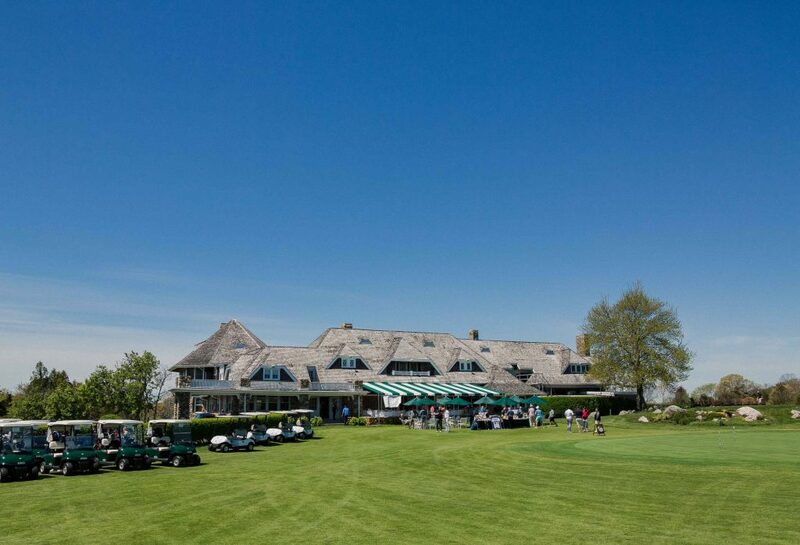 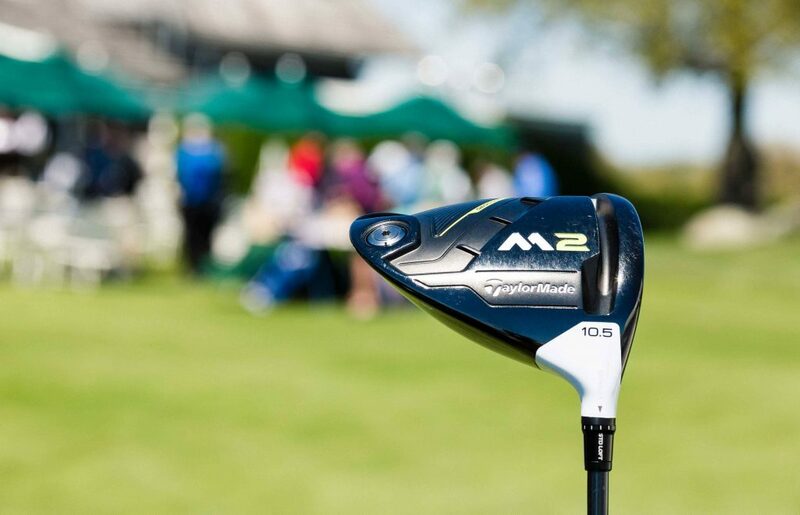 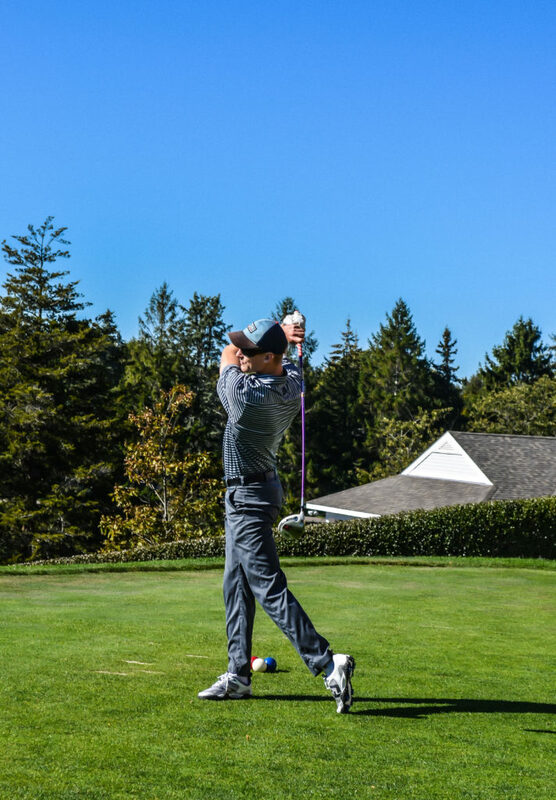 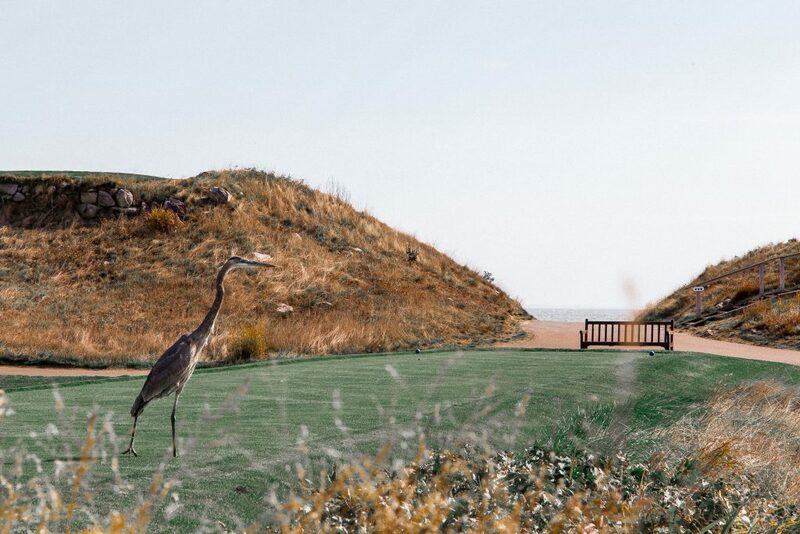 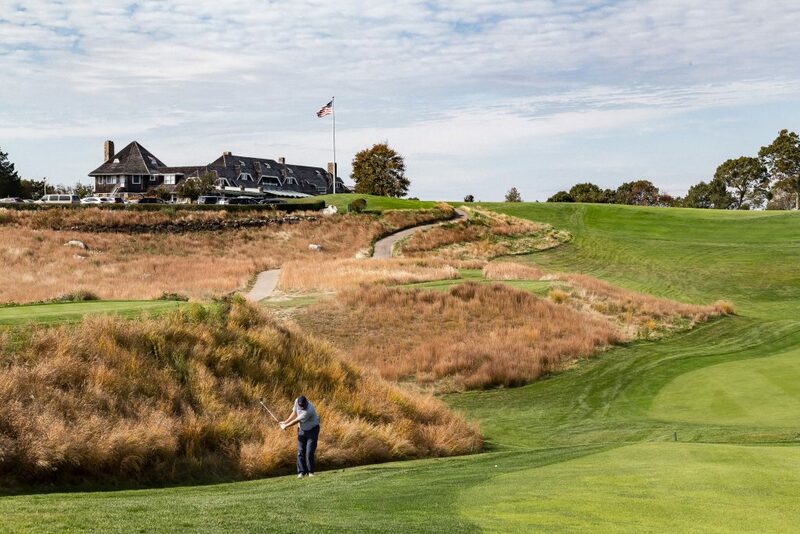 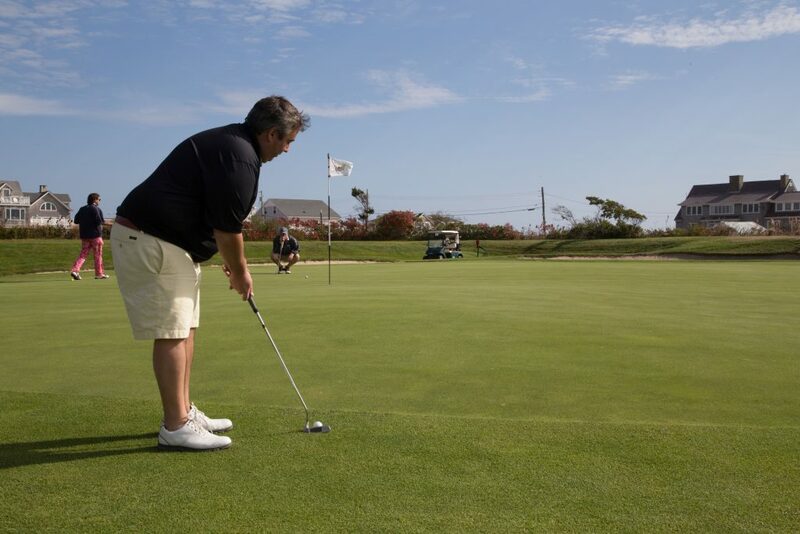 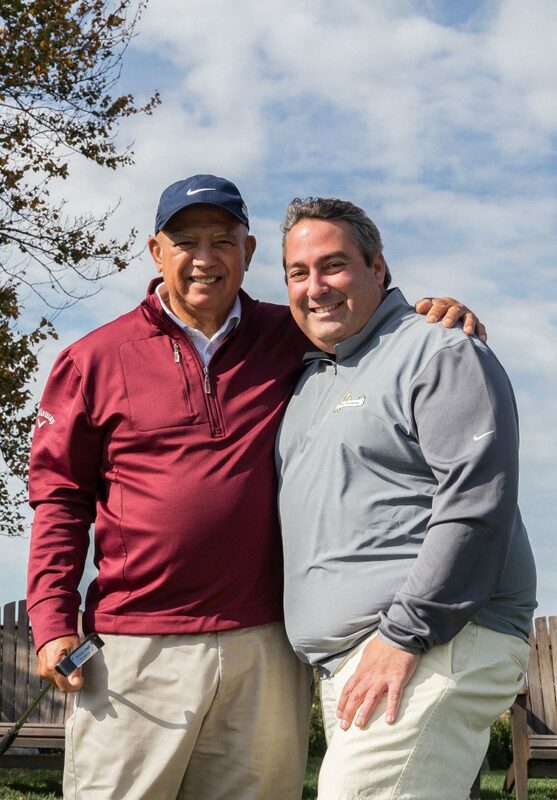 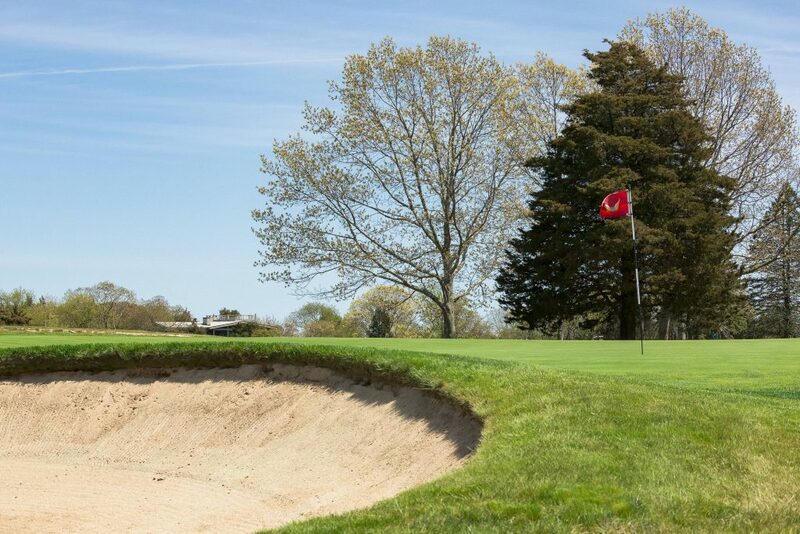 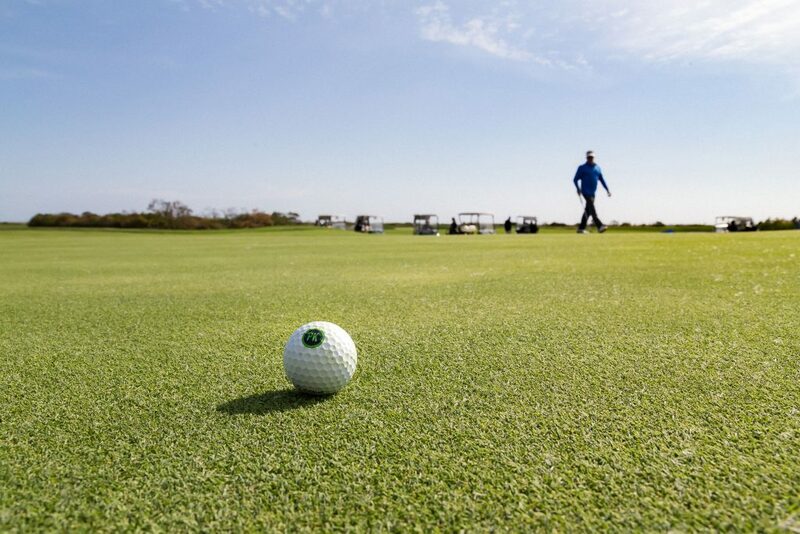 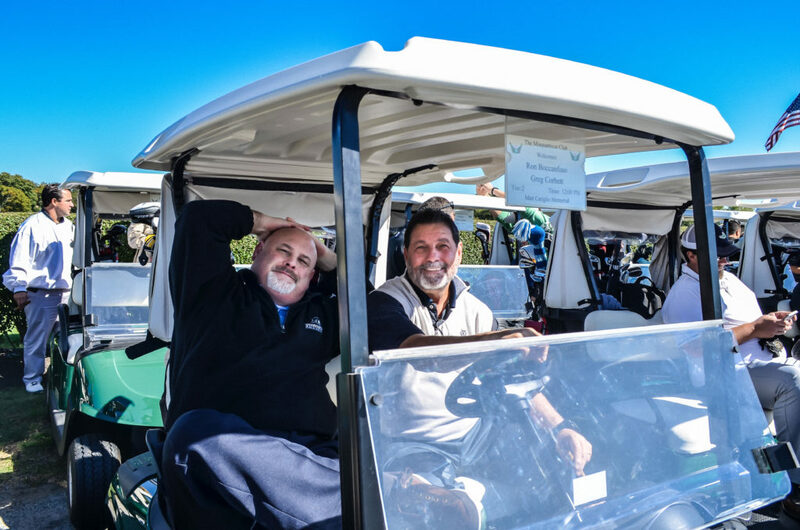 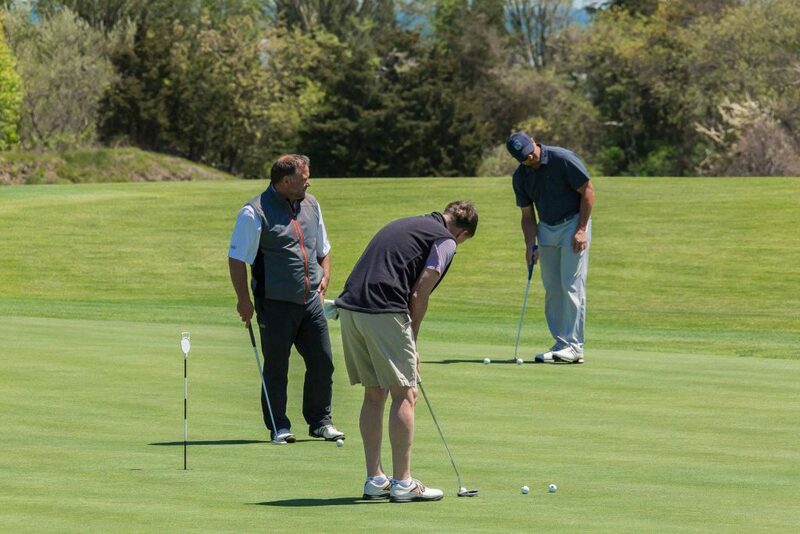 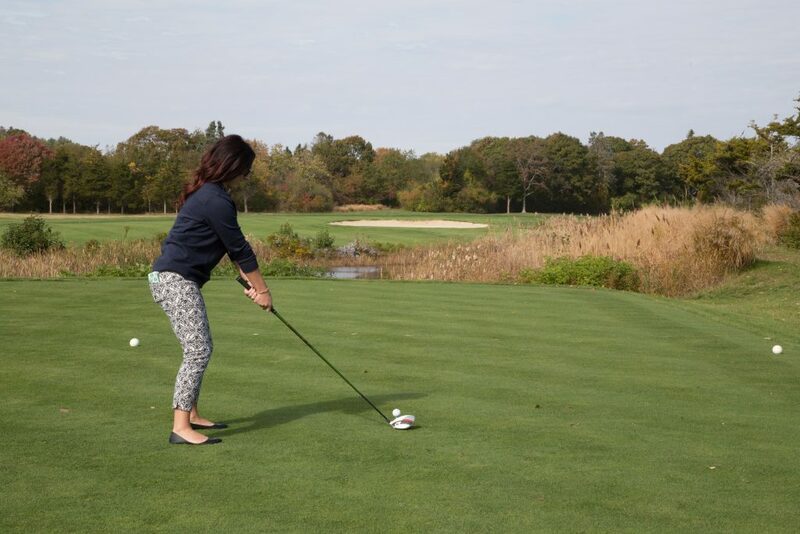 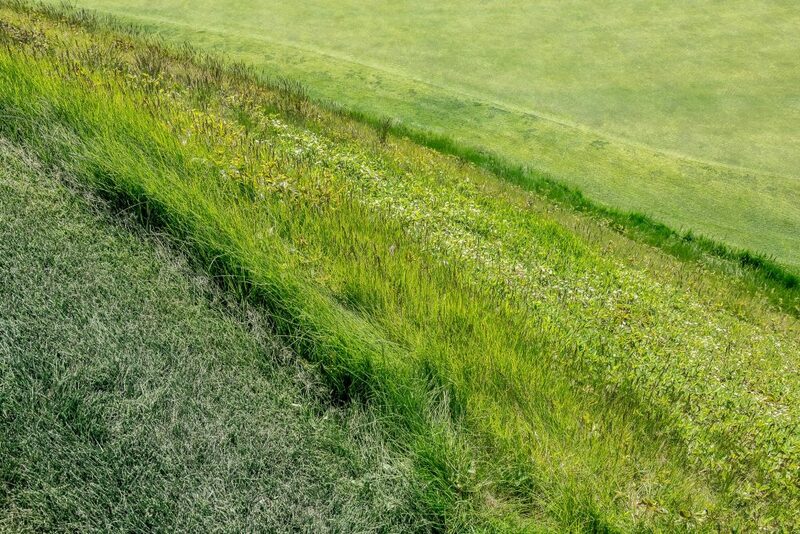 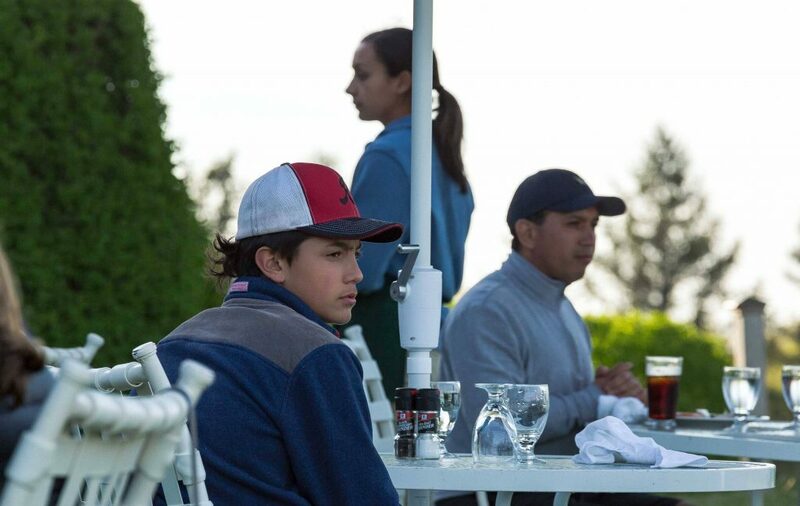 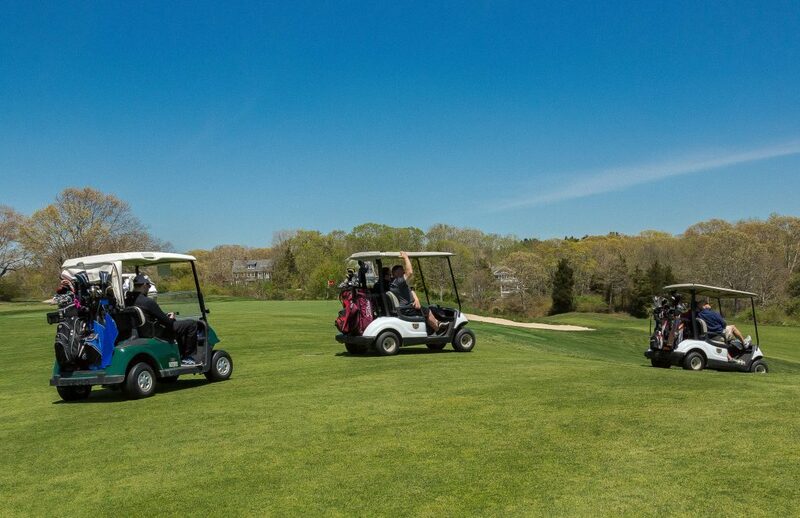 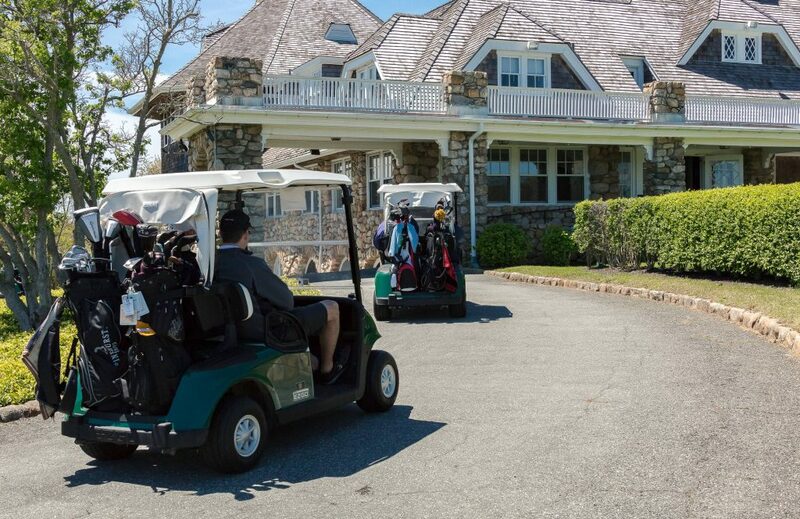 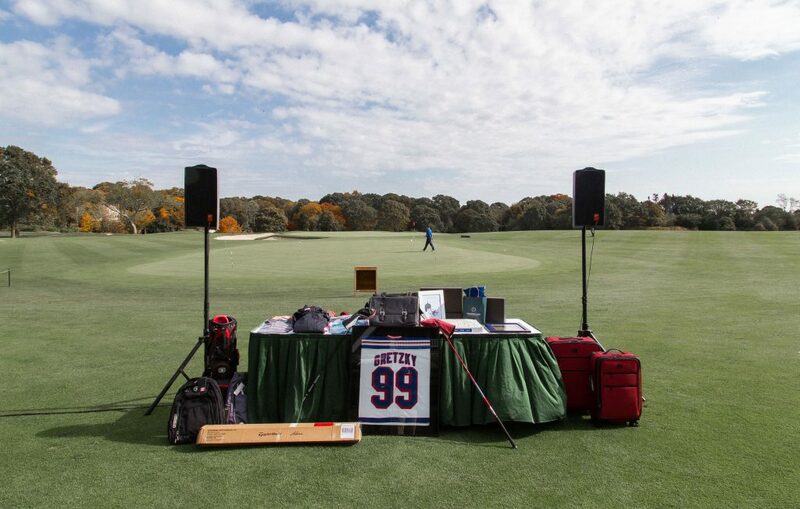 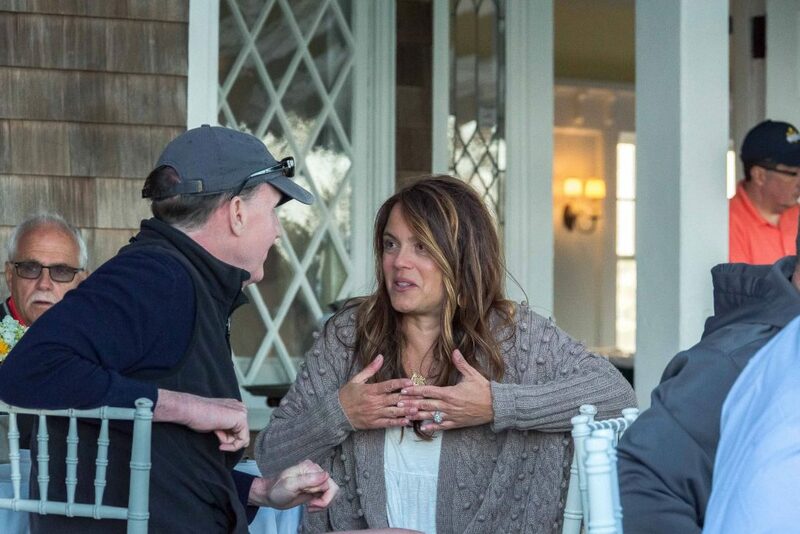 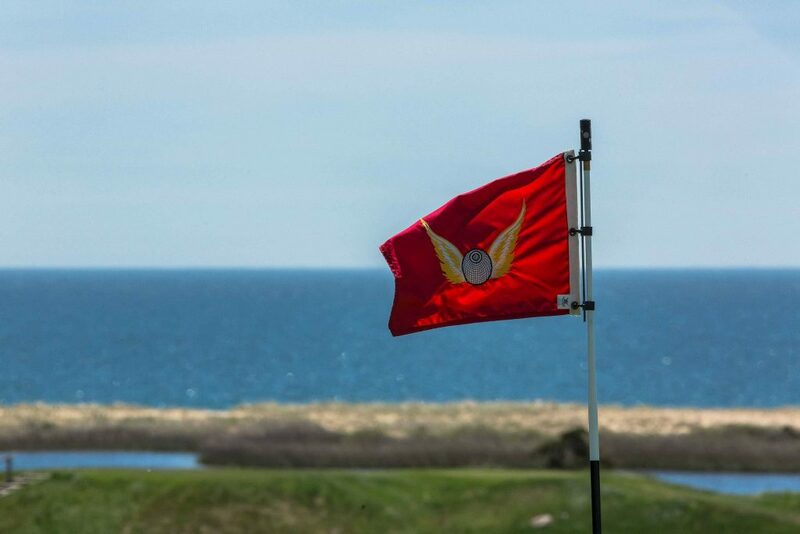 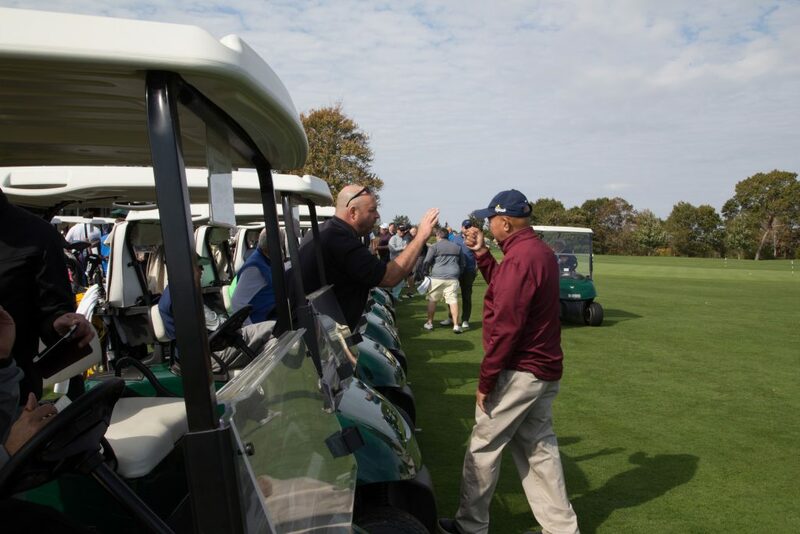 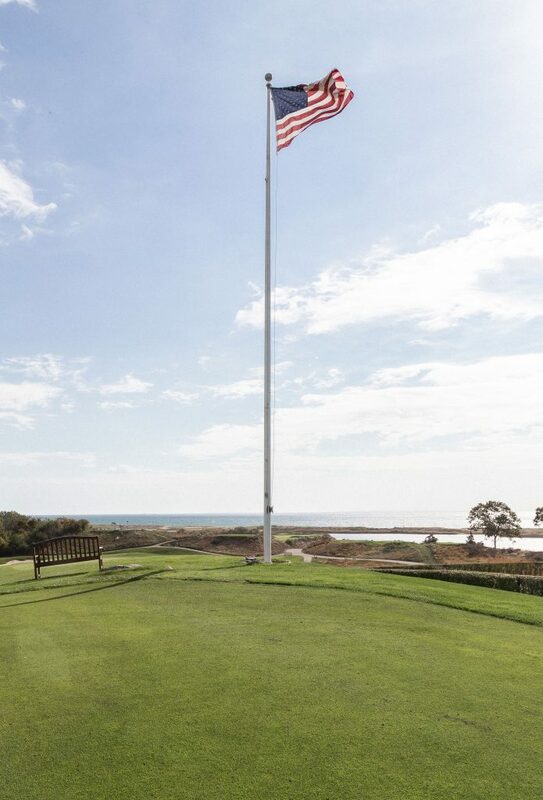 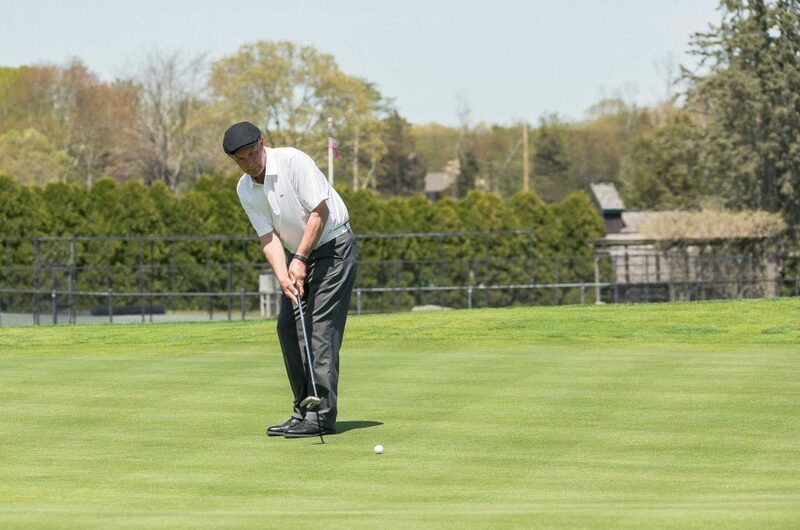 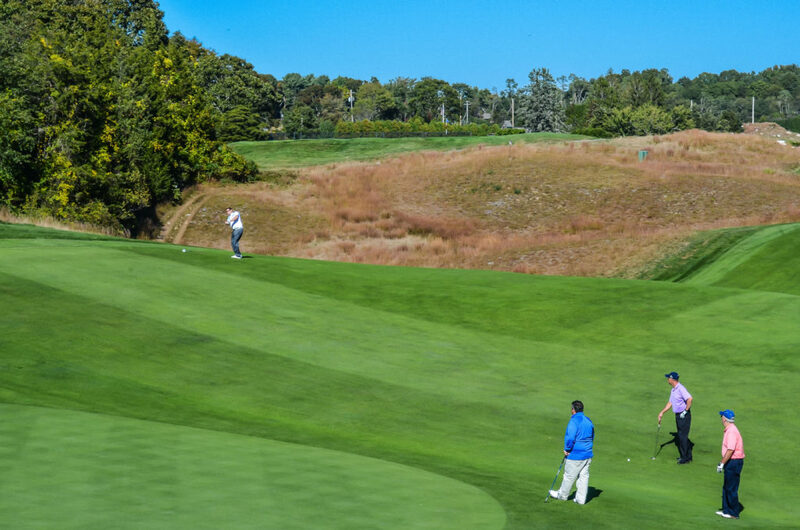 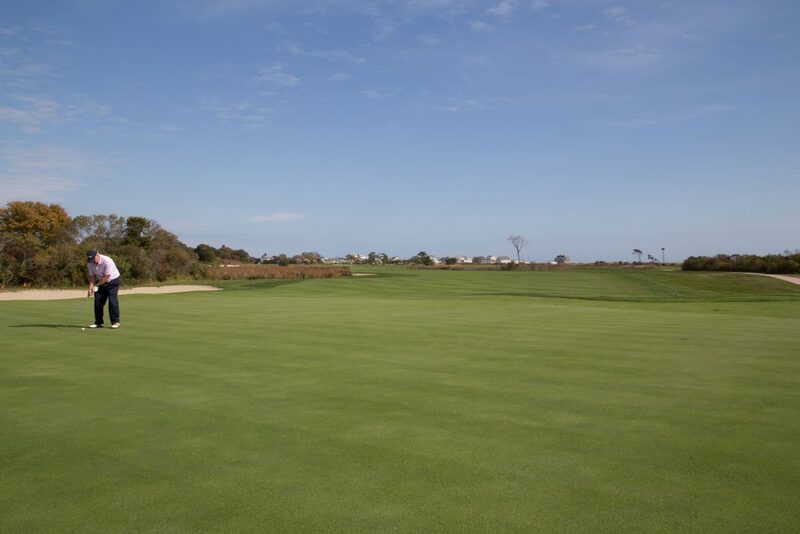 The tournament will take place at the Misquamicut Club in Watch Hill, with registration at 10:30 followed by an 11 am lunch and a shotgun start at noon. 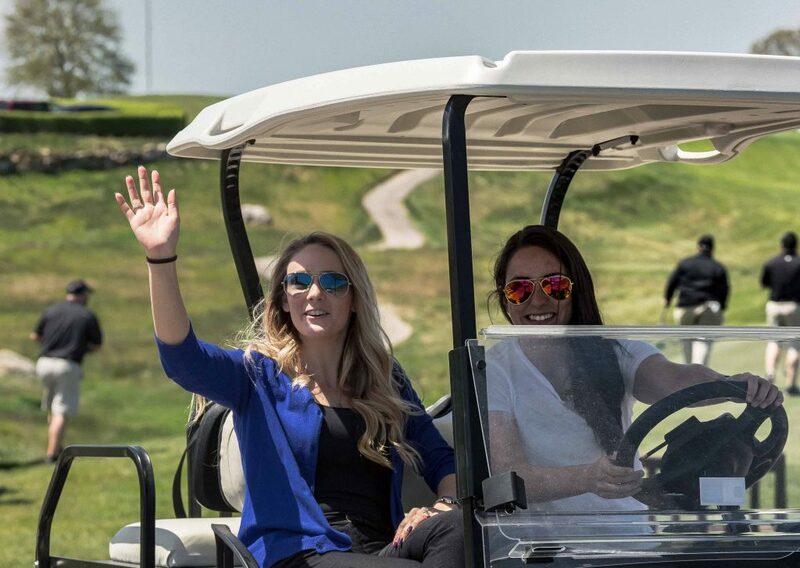 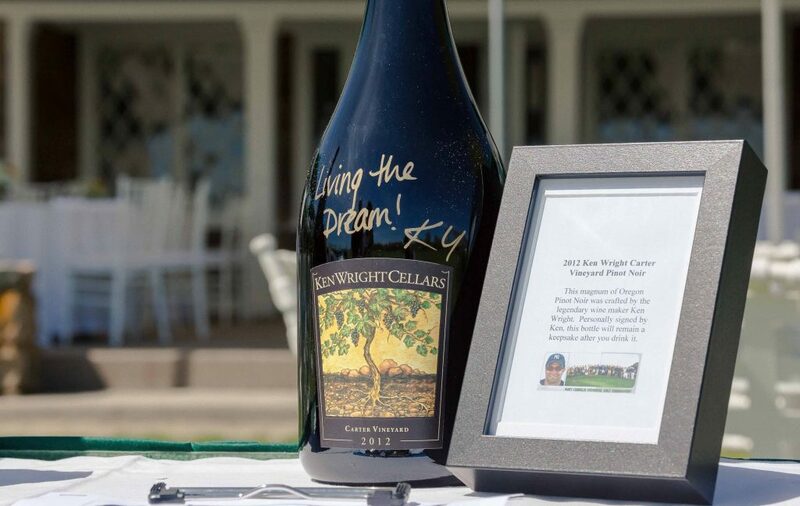 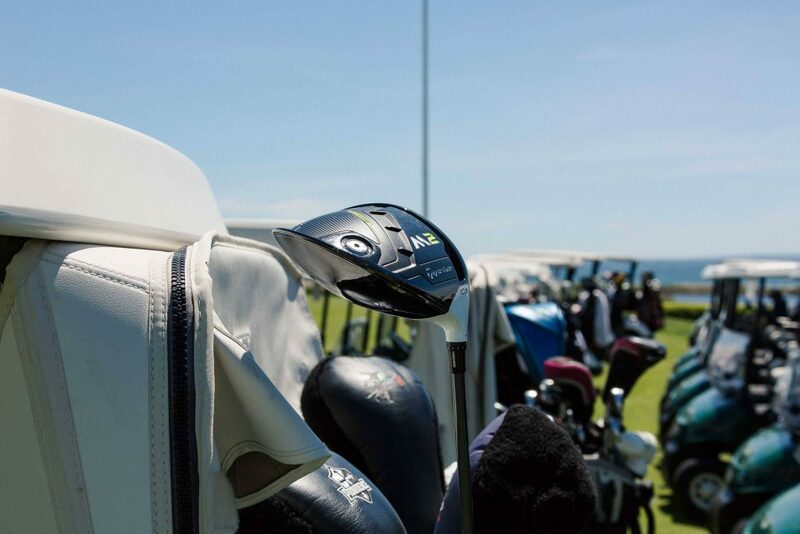 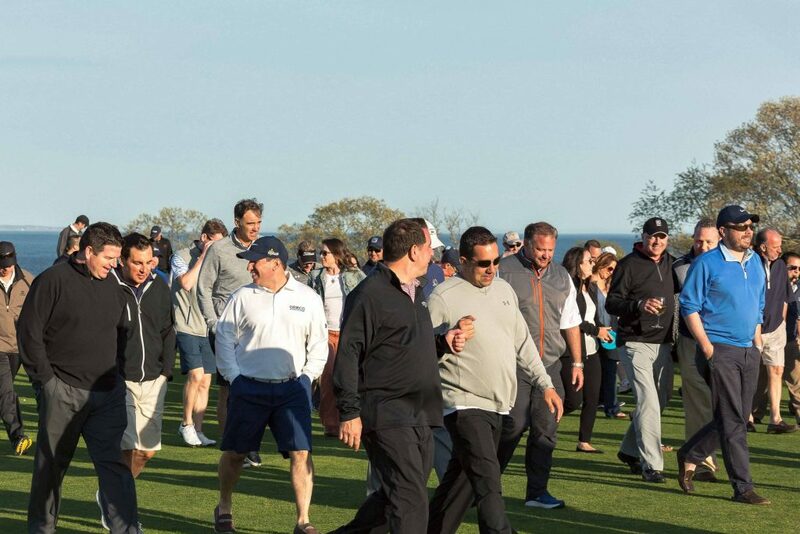 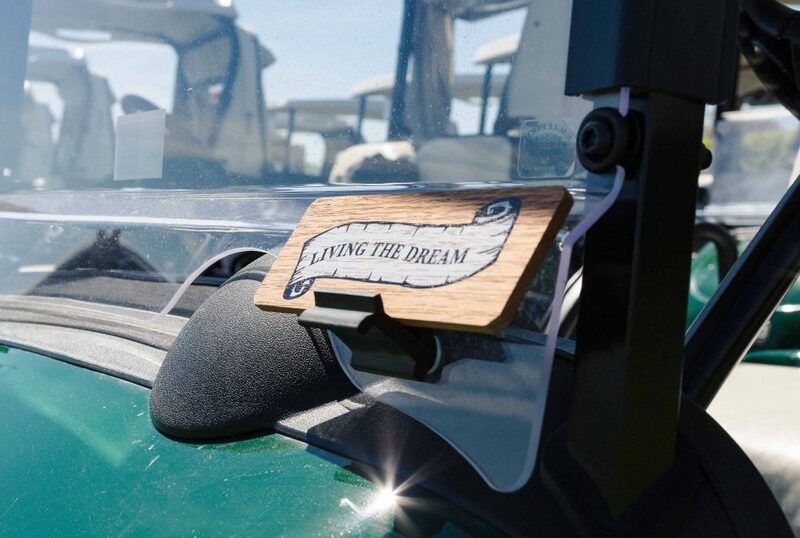 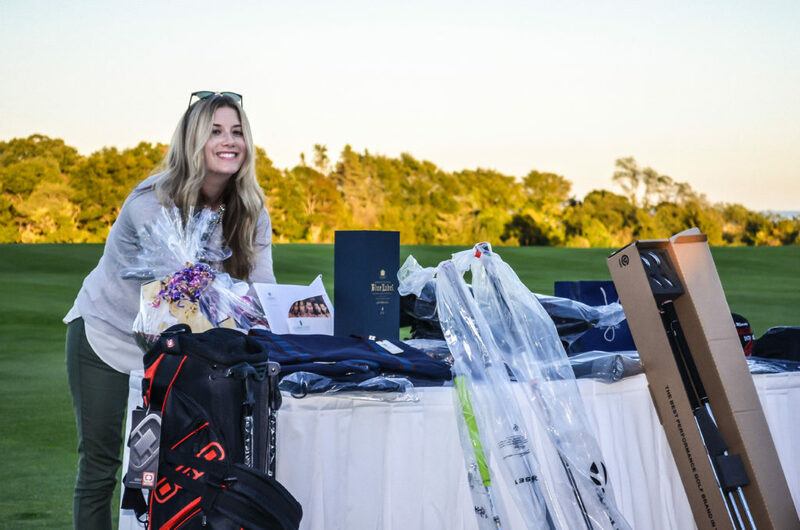 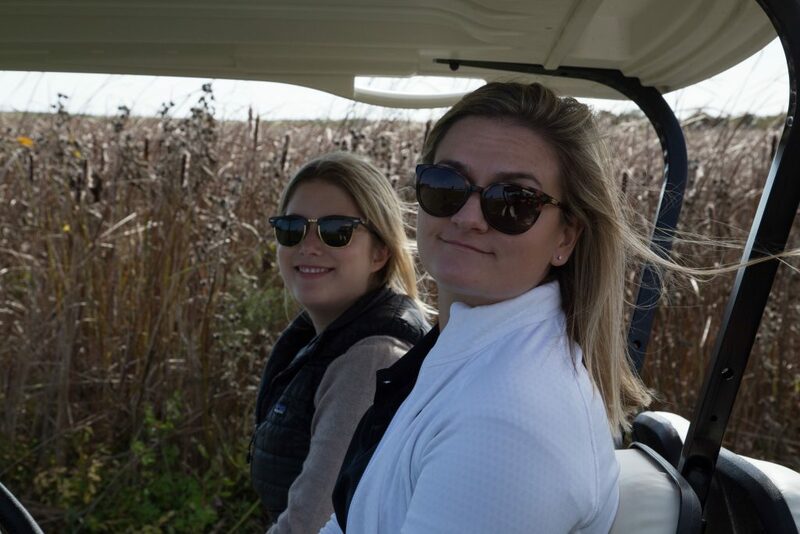 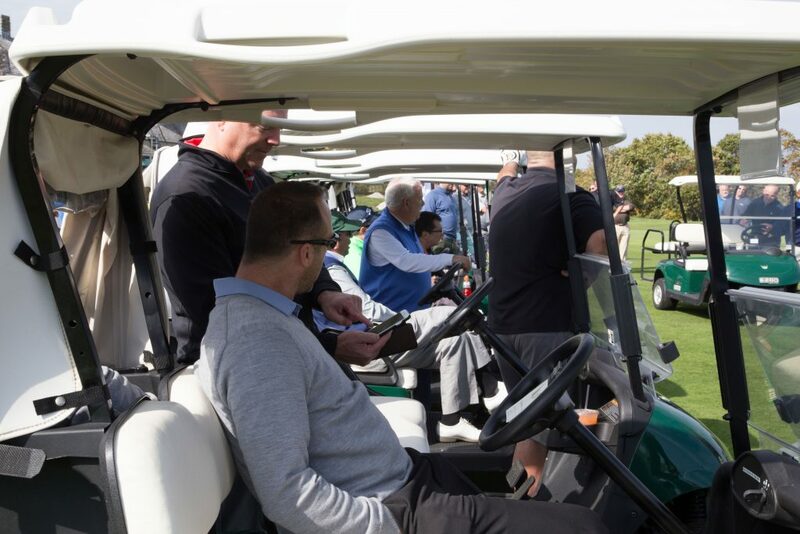 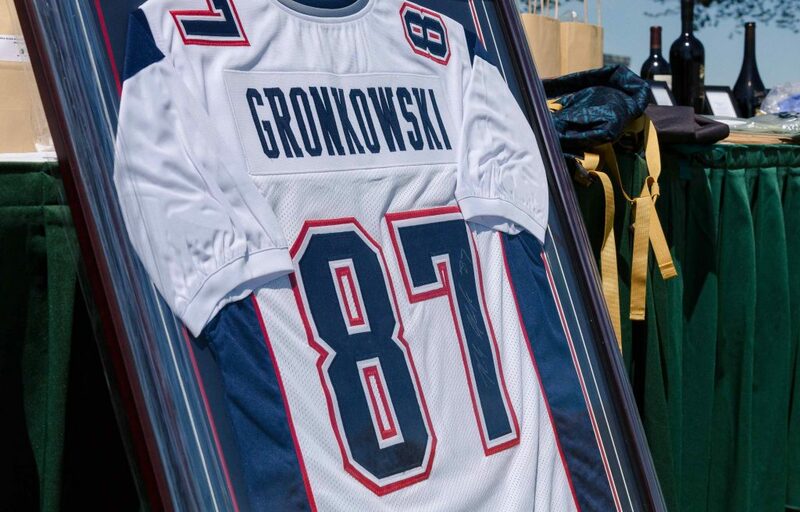 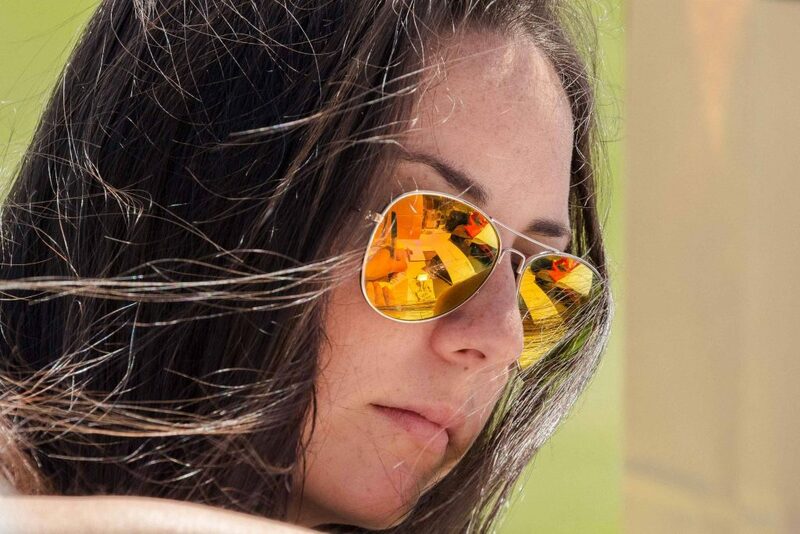 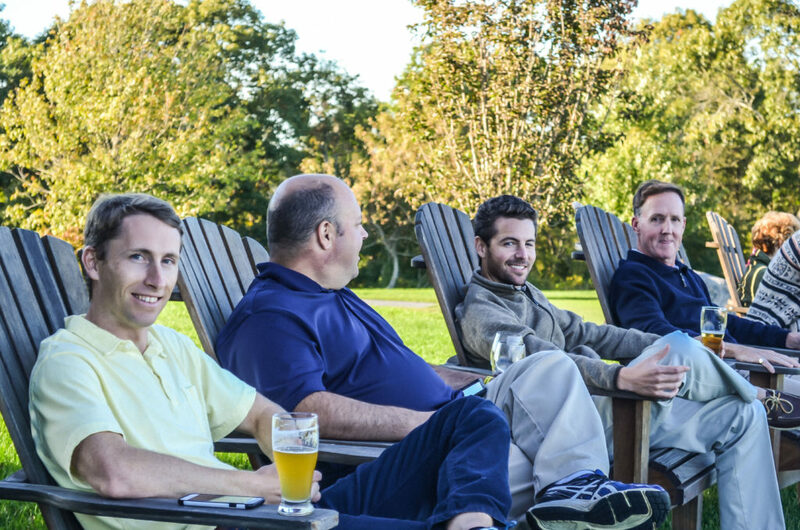 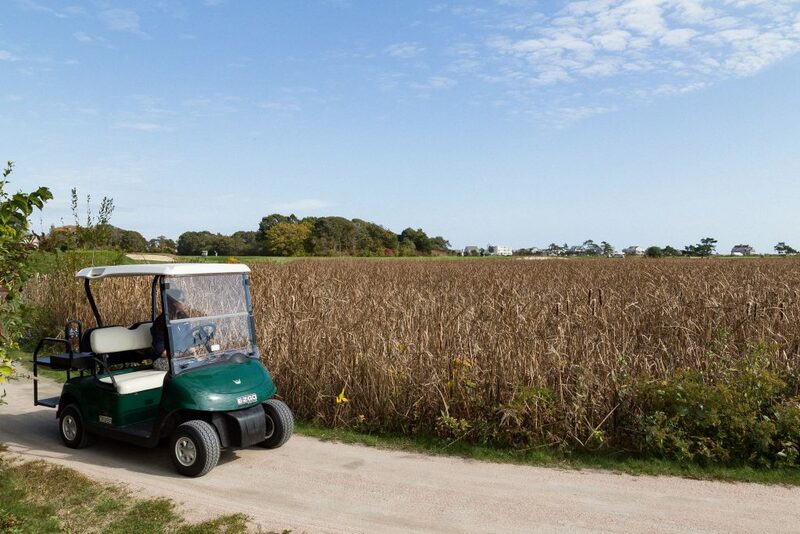 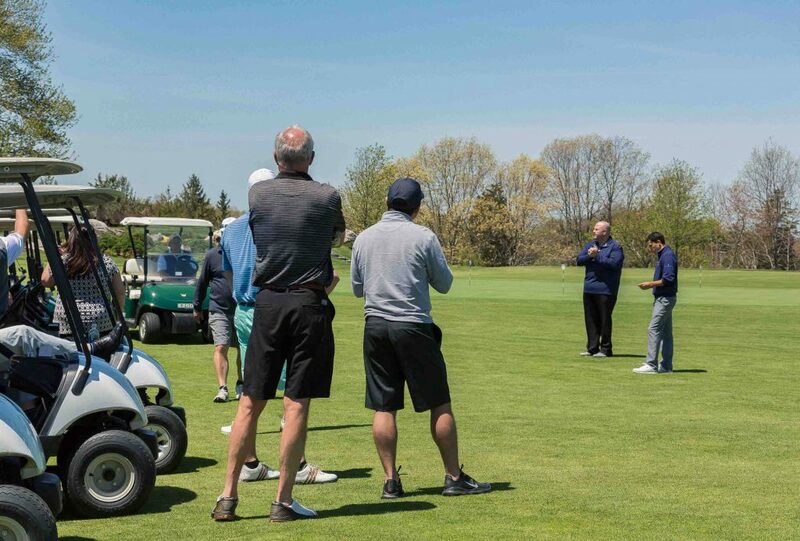 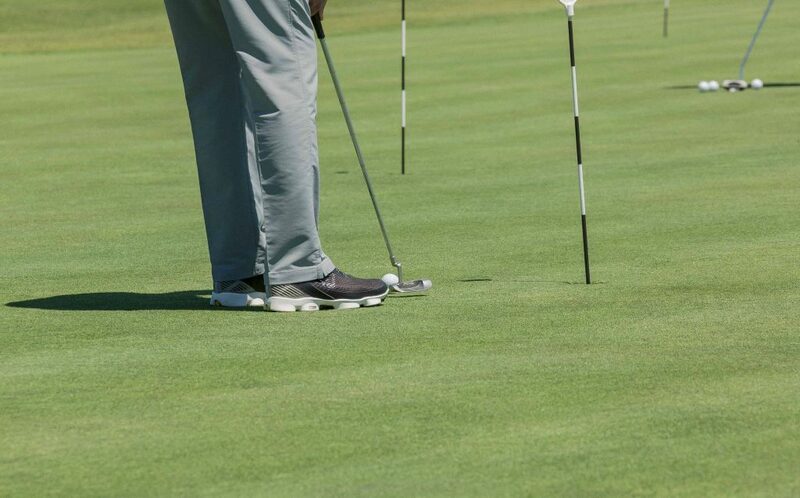 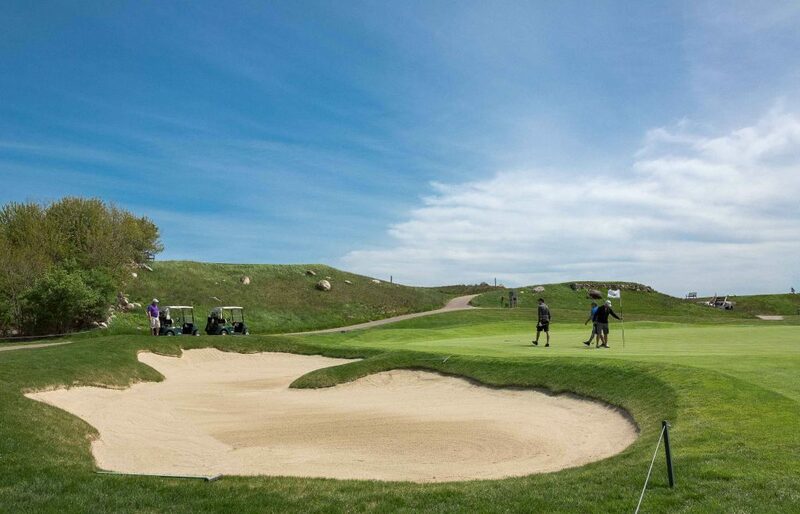 Cost is $400, which includes golf and the post-round party; non-golfers who wish to attend the post-round party and awards can purchase a $100 ticket. 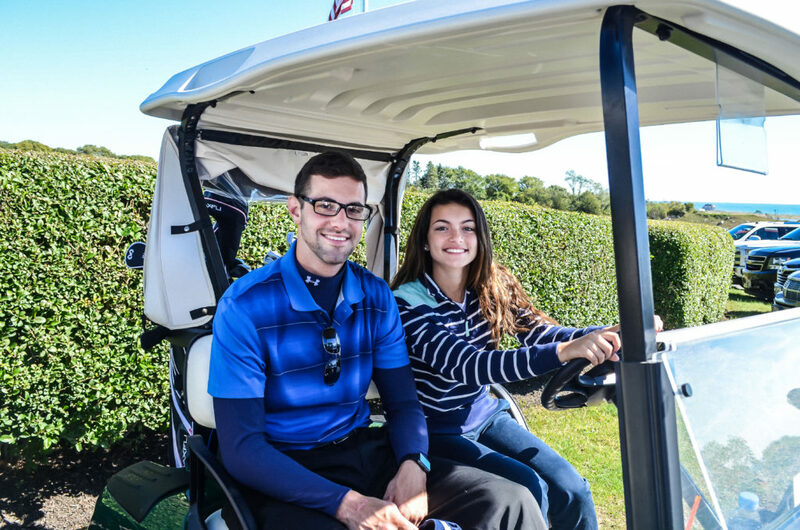 All proceeds from the event will benefit Matt’s children, Nick and Ella, for their education costs.